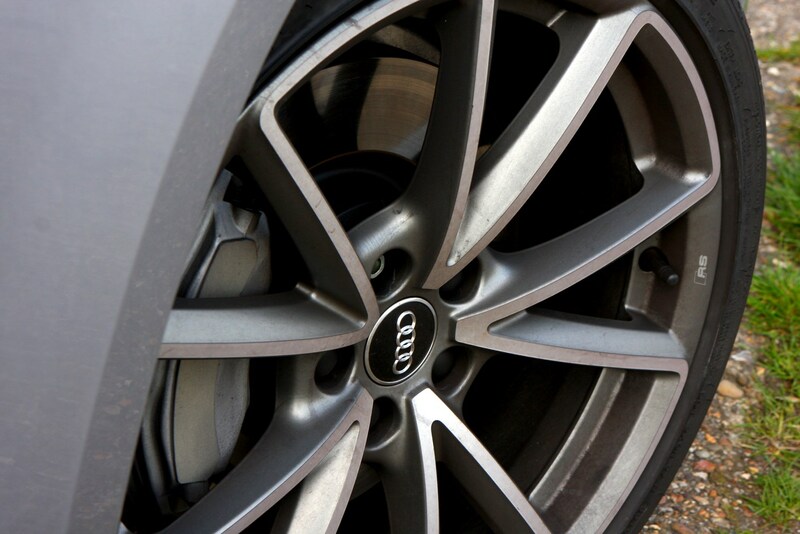 Insurance group: 19 - 45 How much is it to insure? 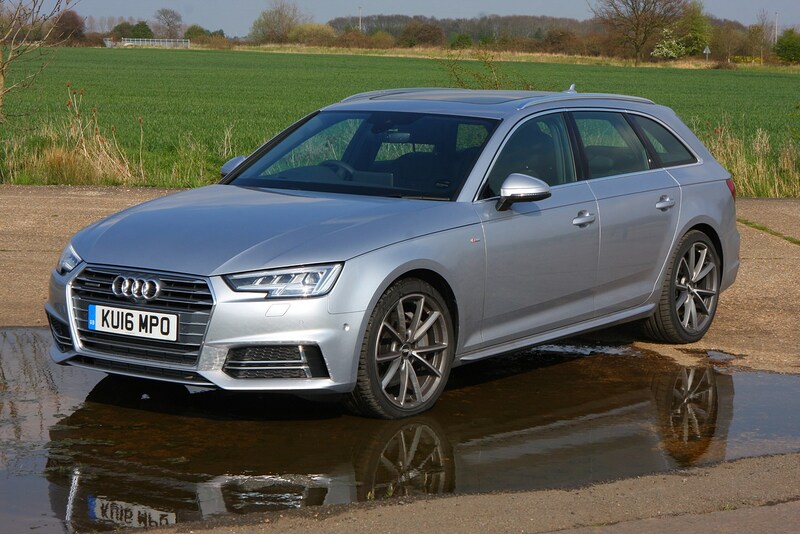 Such is the subtle styling evolution you may be hard-pressed to tell this is the latest-generation Audi A4 Avant, but fresh from the ground up it is. 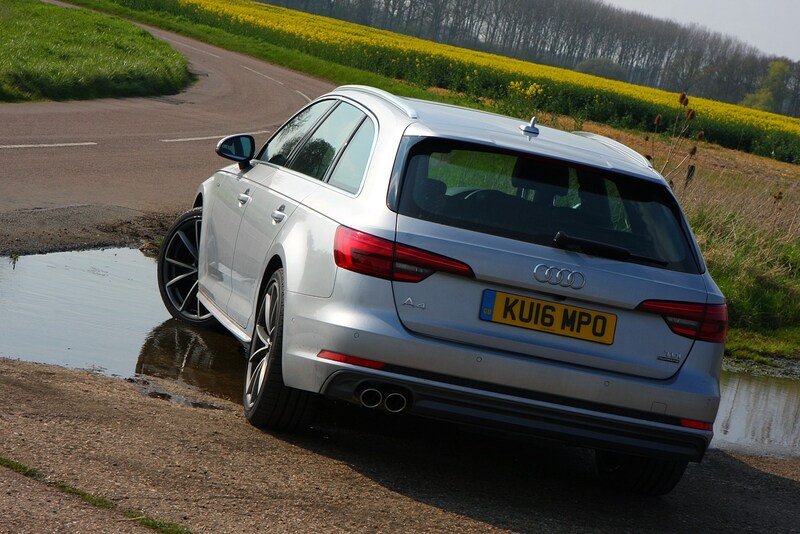 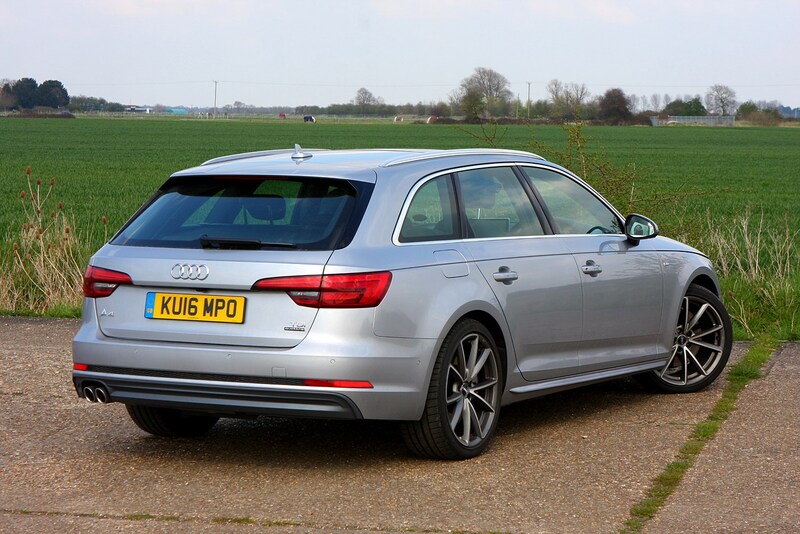 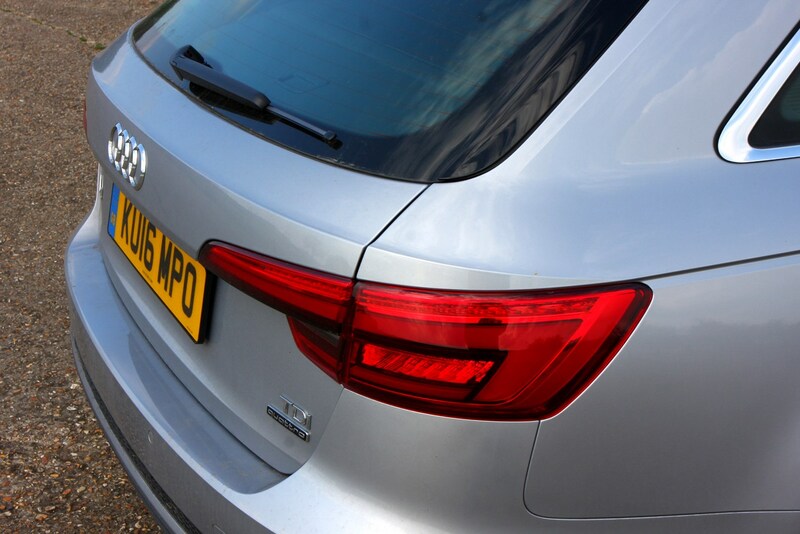 The recipe is as it’s always been: take the Audi A4 Saloon, add a significant degree of practicality with an estate car rear end, albeit one with a rakish silhouette, and the Avant is born. 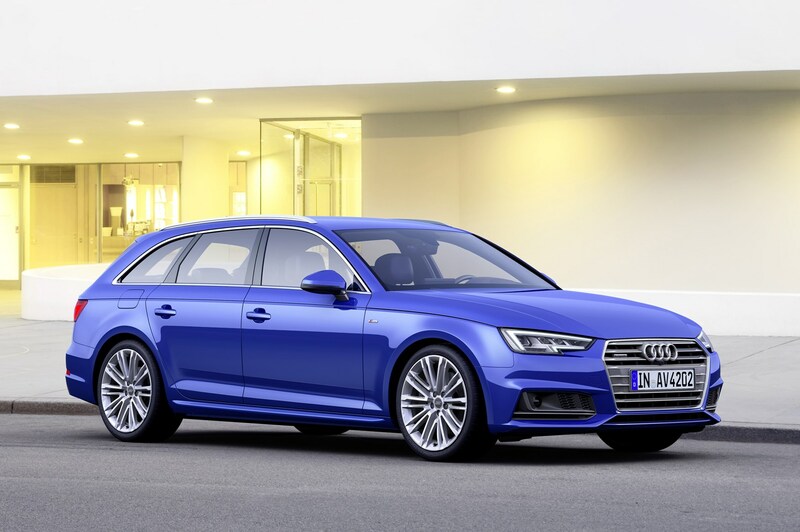 With a powertrain line-up that’s up to 25 percent more efficient than its predecessor, the Audi A4 Avant is bound to appear upon the radar of company car drivers, particularly with CO2 emissions as low as 104g/km. 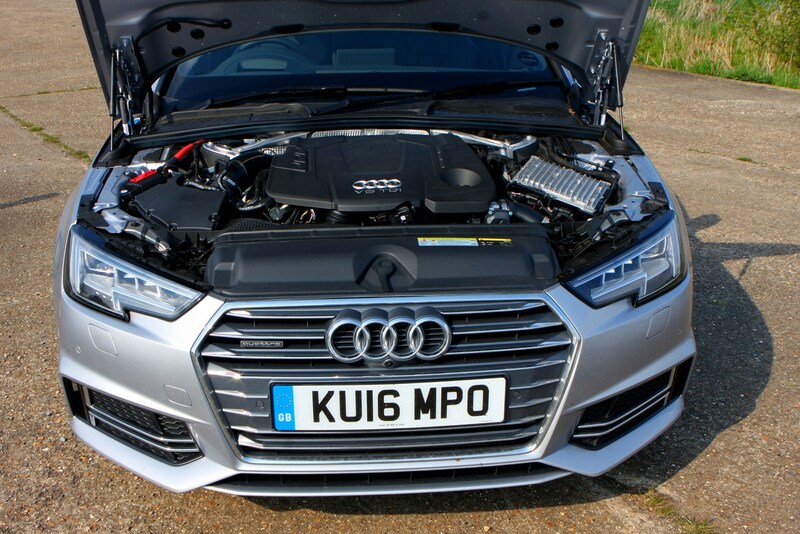 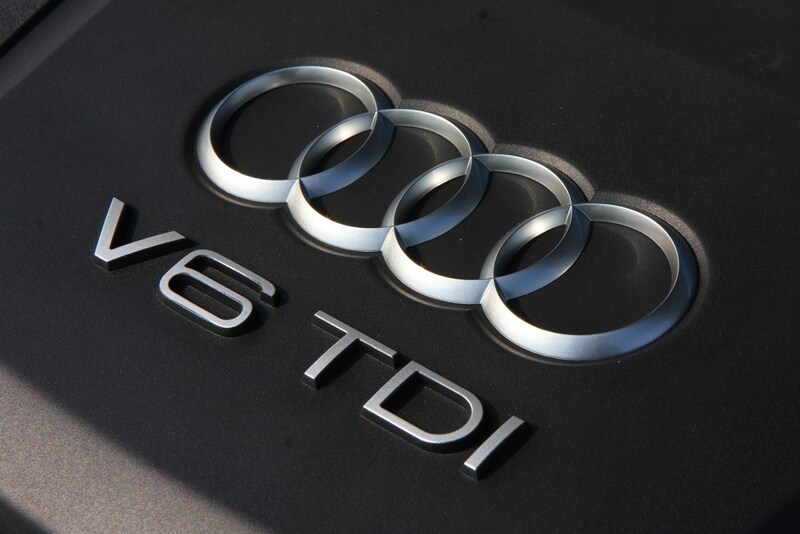 That boast belongs to the 150hp 2.0-litre TDI Ultra – despite the official average economy claim of 70.6mpg, A4 Avants equipped with this engine will complete the 0-62mph sprint in under ten seconds. 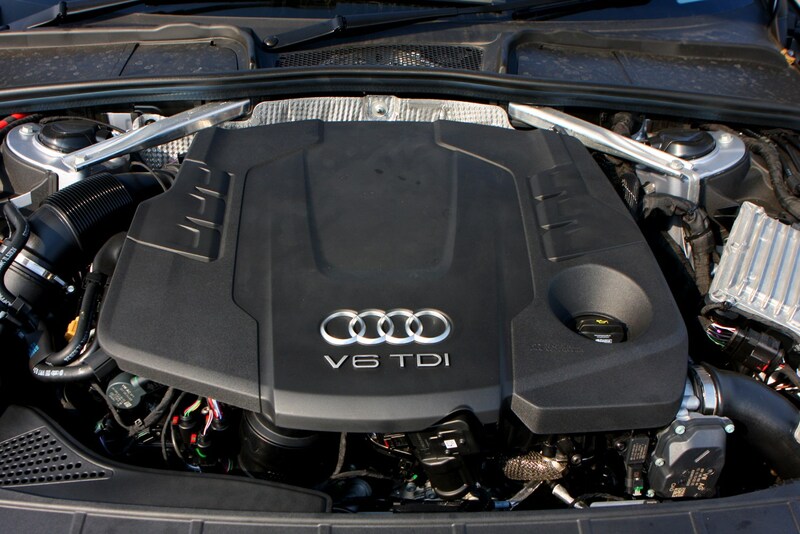 It’s only one of a handful of petrol and diesel powerplants on offer too: there’s a 190hp edition of the 2.0-litre TDI, while a V6 3.0-litre version is available in 218hp and 272hp outputs. 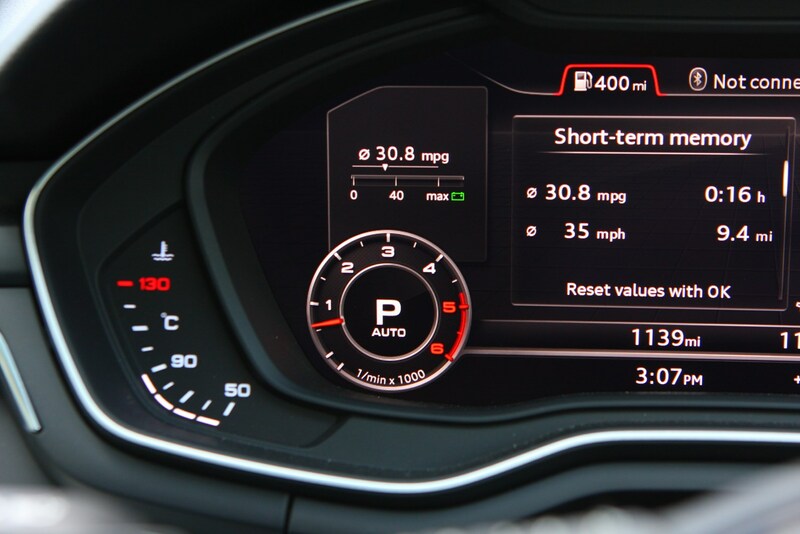 For those who prefer petrol power there’s a trio of choices: a 1.4-litre TSI producing 150hp, while the 2.0-litre TFSI comes in 190bhp and 252hp forms. 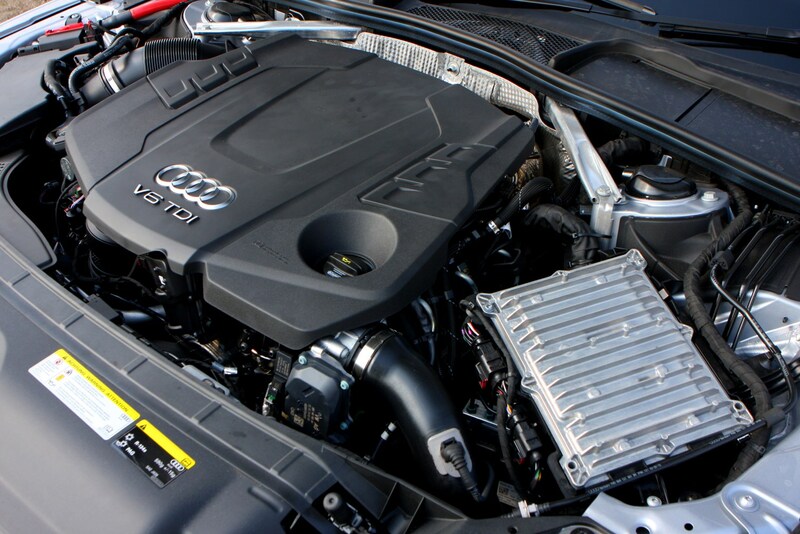 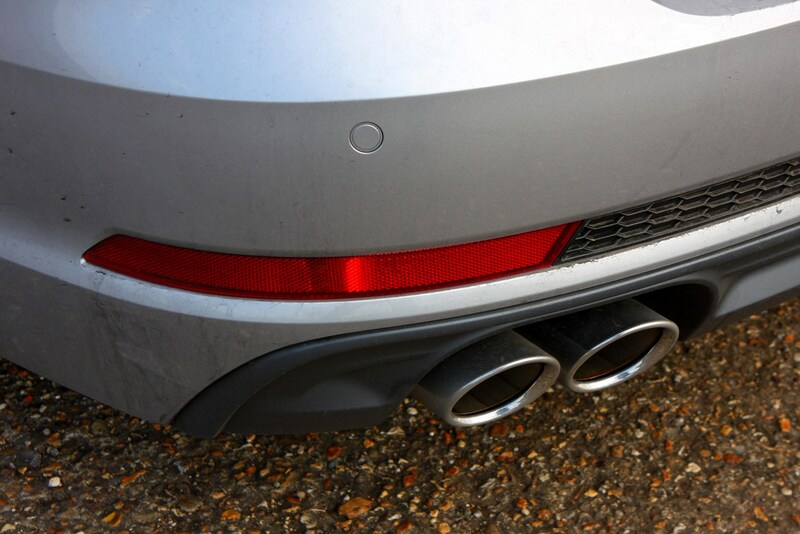 At up to 144g/km, the latter is the least clean of the seven engines. 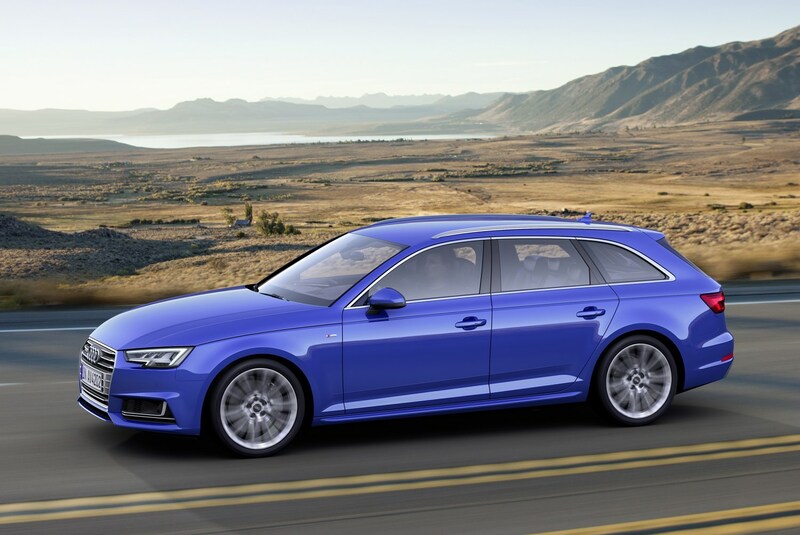 Topping the range from summer 2016, the latest S4 Avant features a 3.0-litre turbocharged V6 petrol engine, producing 354hp. 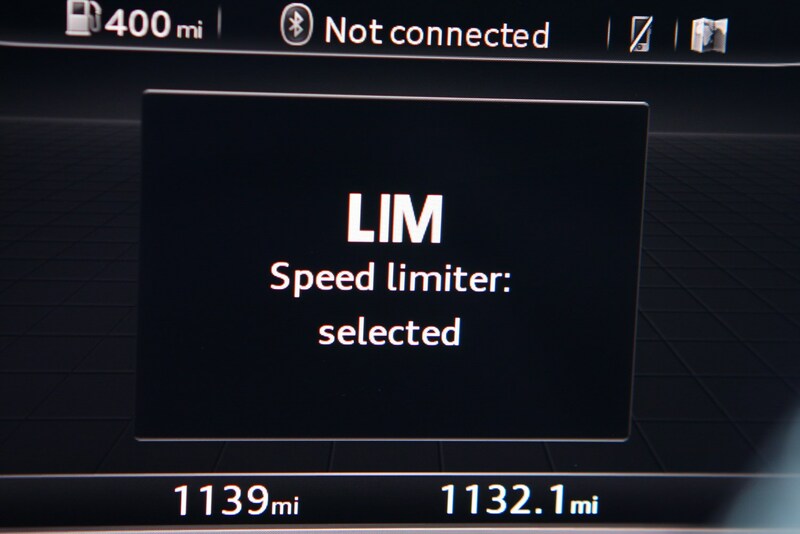 That’s enough to propel it from 0-62mph in under five seconds. 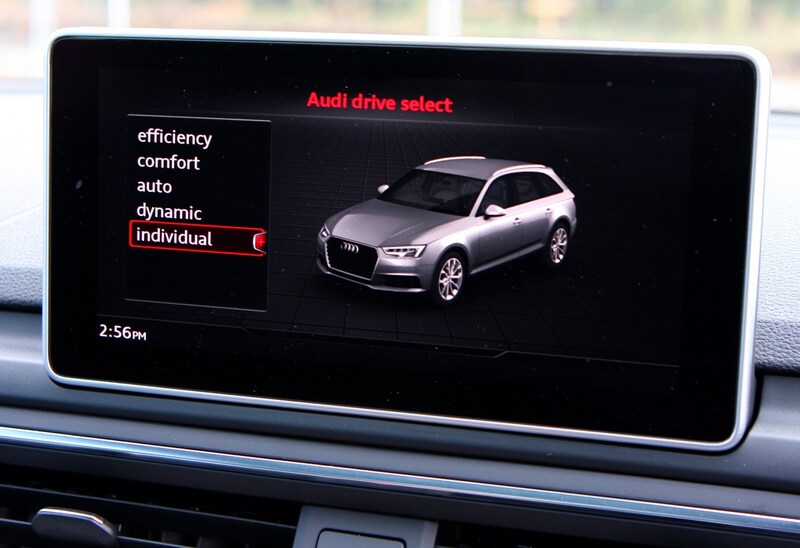 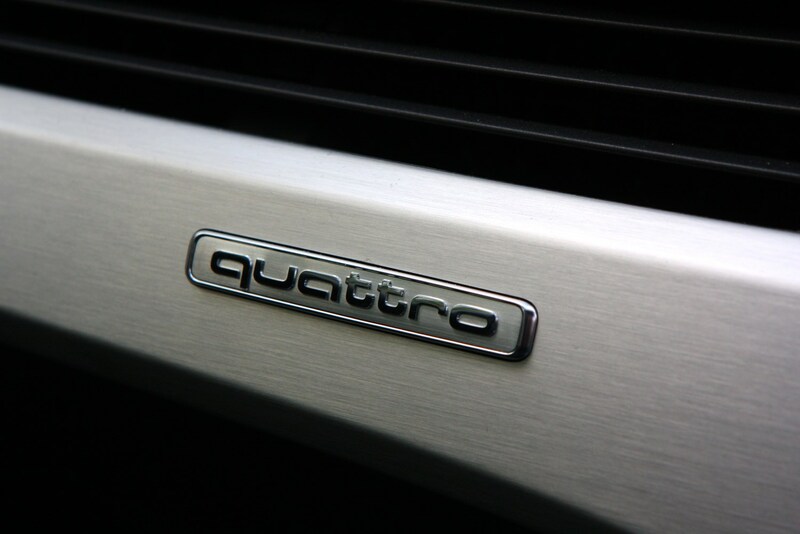 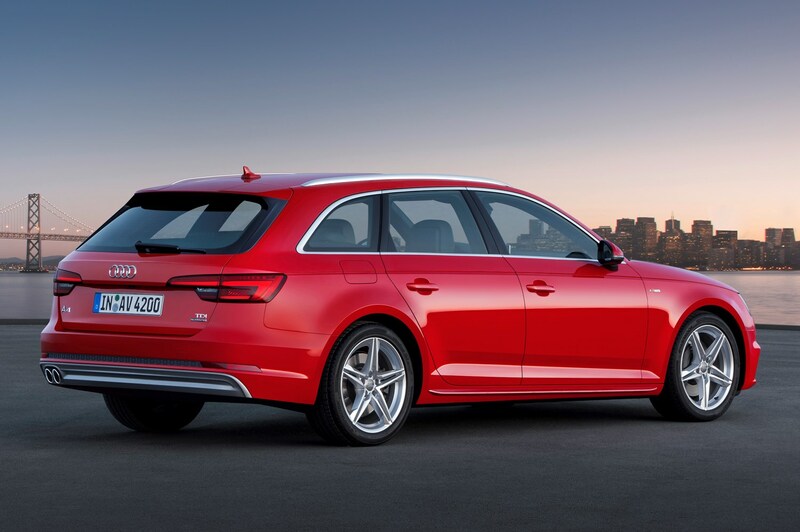 Depending upon the engine and whether the A4 Avant’s front-wheel drive or a Quattro with power sent to all four wheels, three transmissions are also available. 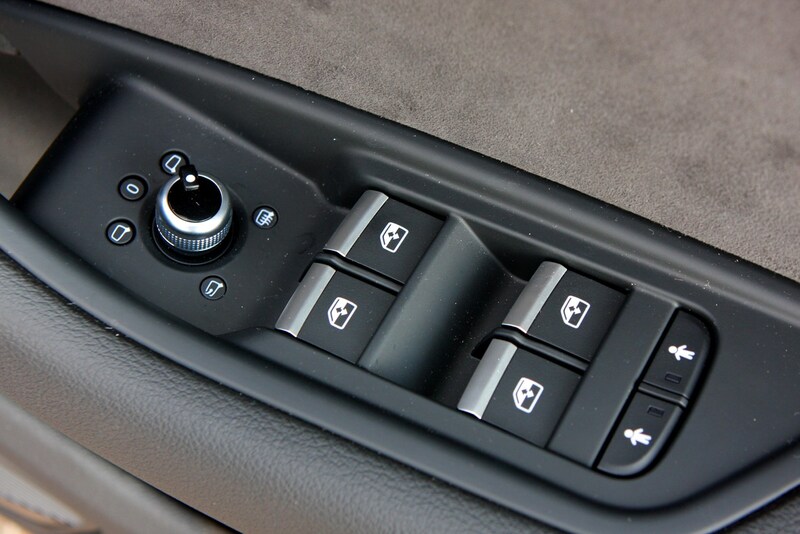 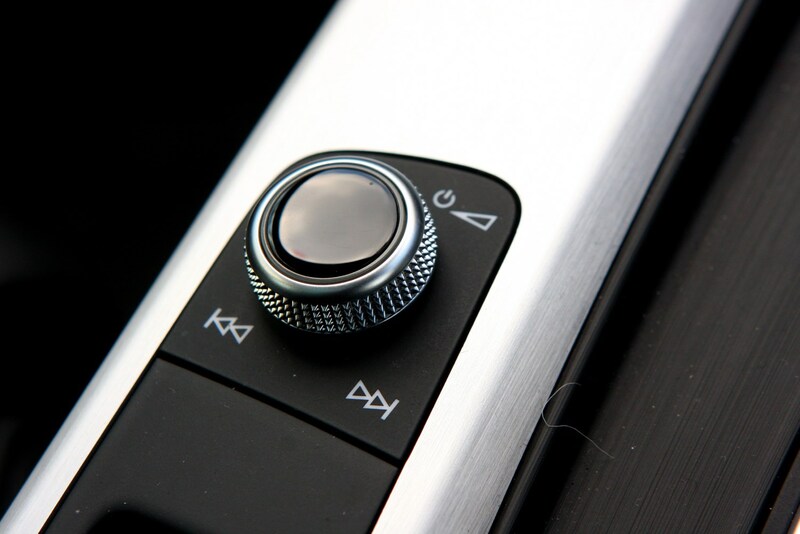 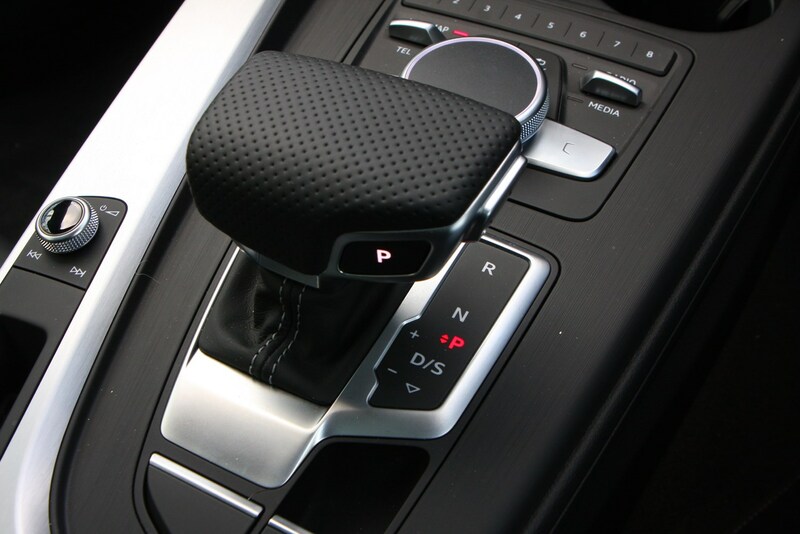 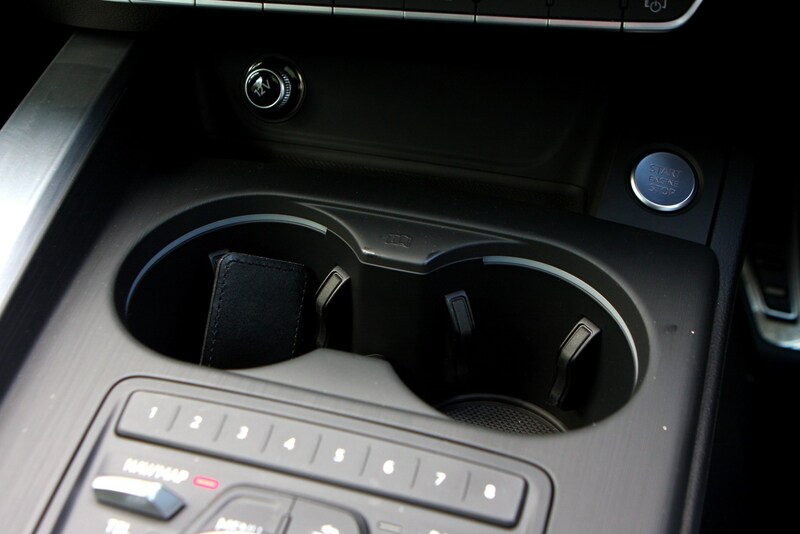 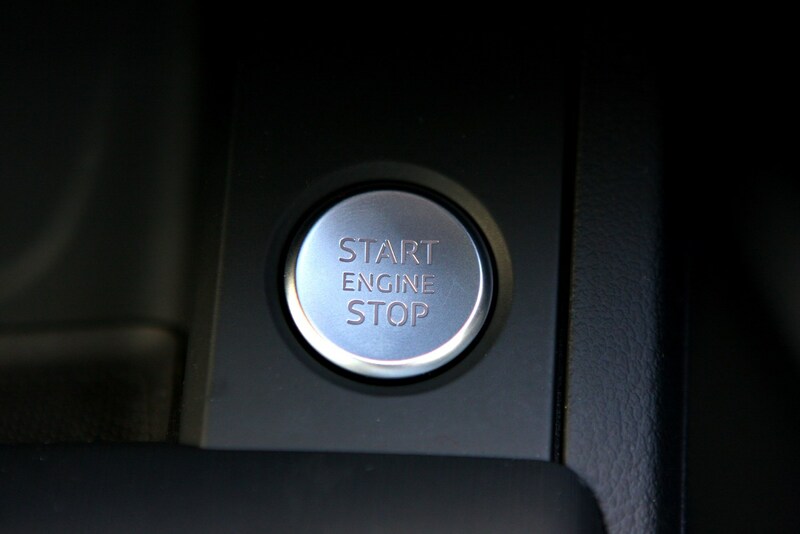 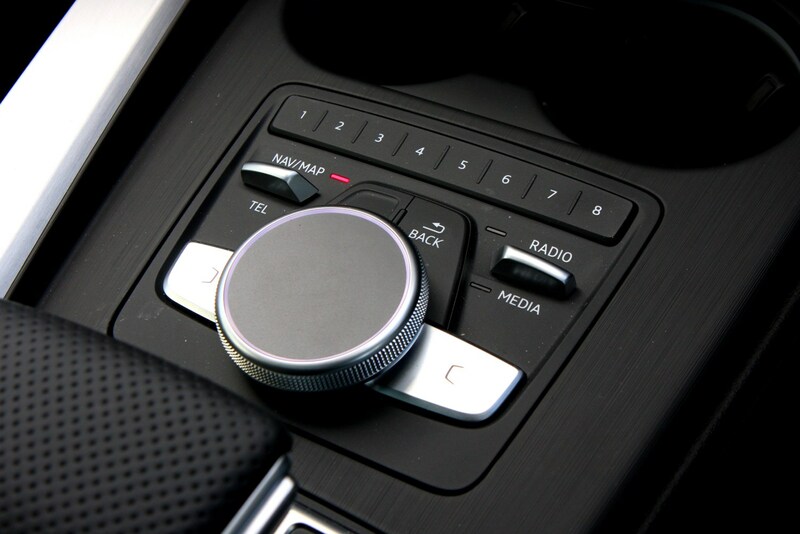 Most feature a six-speed manual gearbox as standard but two automatic alternatives exist: a seven-speed dual-clutch S Tronic and an eight-speed Tiptronic. 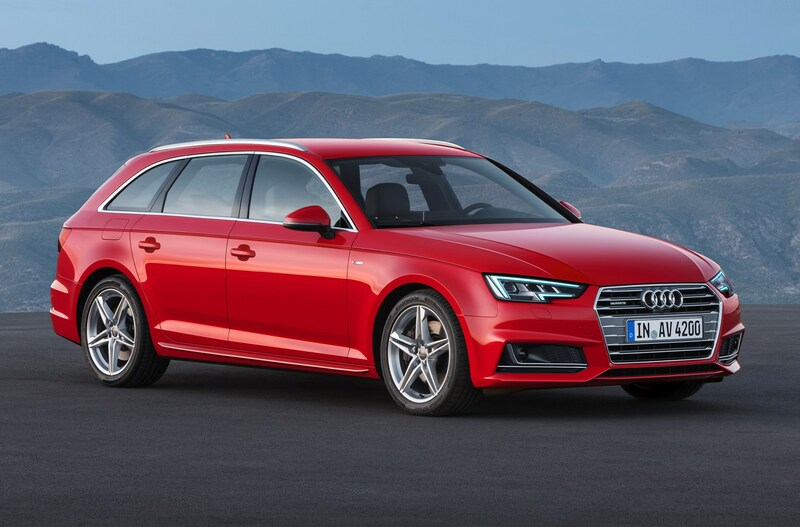 Following the same trim level hierarchy as other models in the range, the Audi A4 Avant is available in SE, Sport, S Line and S4 specifications. 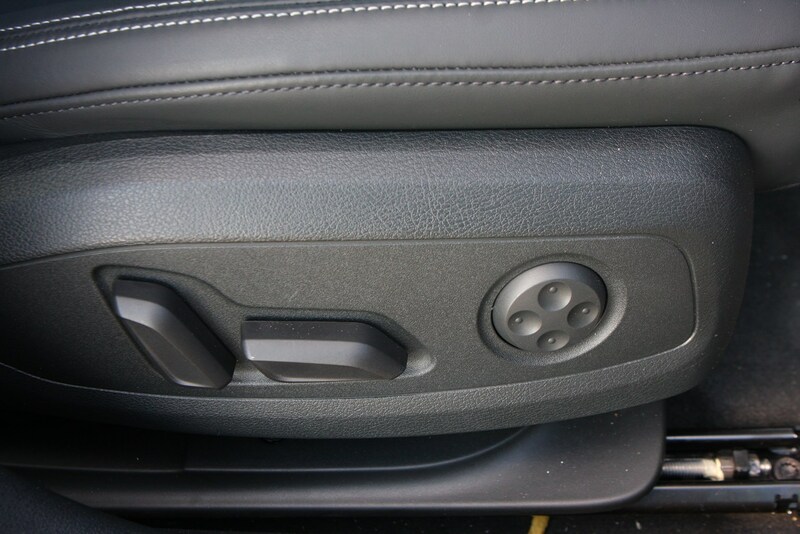 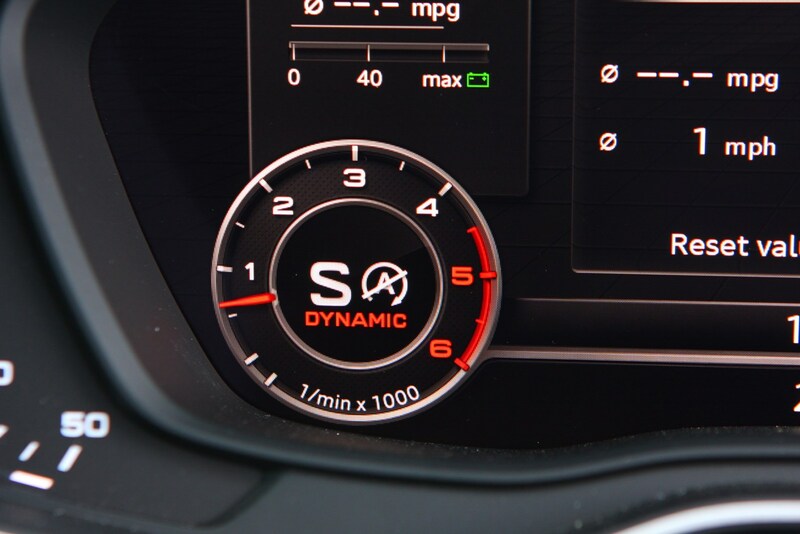 All are generously-appointed: even the SE comes with xenon headlamps, LED day-running lights, 17-inch alloy wheels and a seven-inch infotainment screen with accompanying Multi Media Interface (MMI) rotary controller. 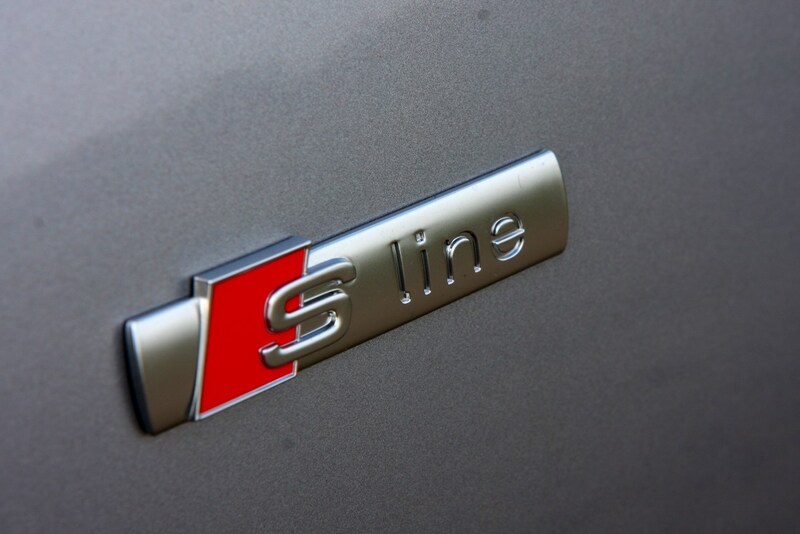 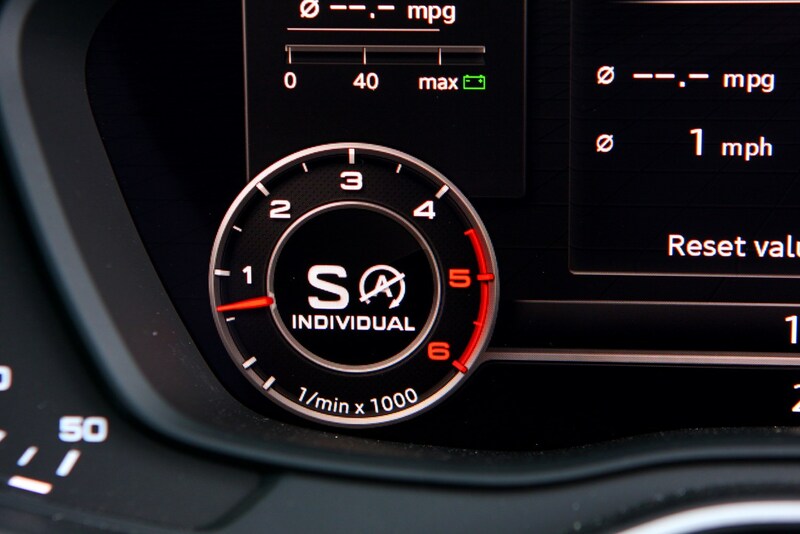 Choose the Sport for sat-nav, LED interior lighting and sporty design cues inside and out, while the S Line comes with full LED exterior lighting and 20mm lowered suspension among its highlights. 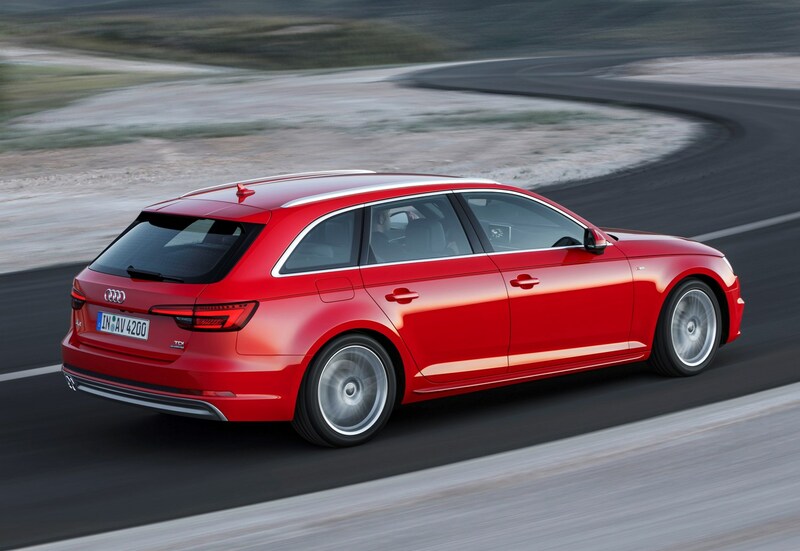 Plump for the flagship S4 and you’ll spot more aggressive bumpers, grey exterior accents, a rear diffuser and an uprated interior with darker fixtures and fittings. 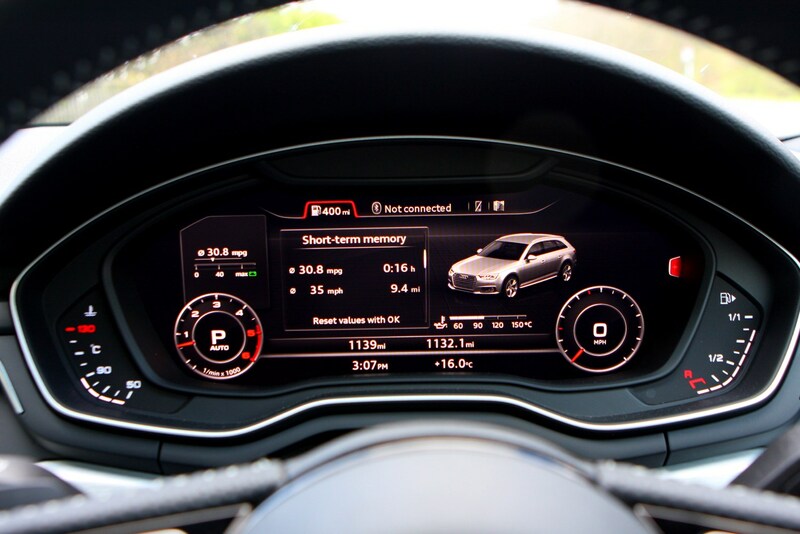 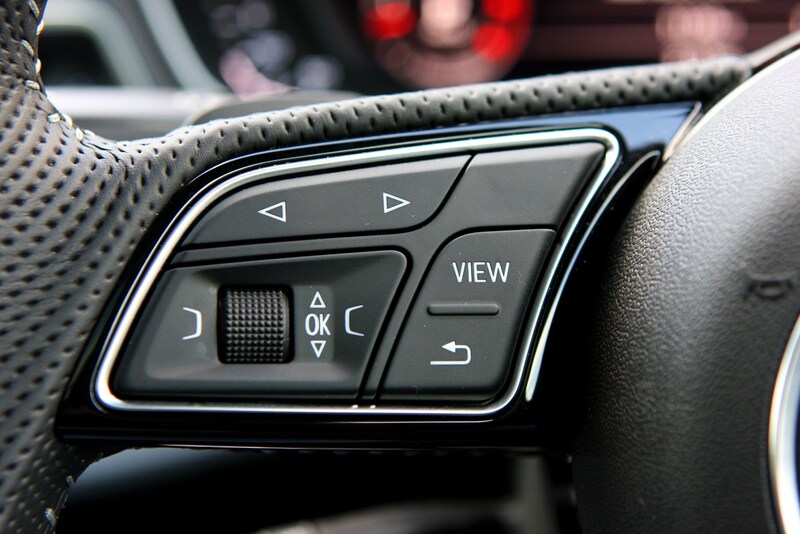 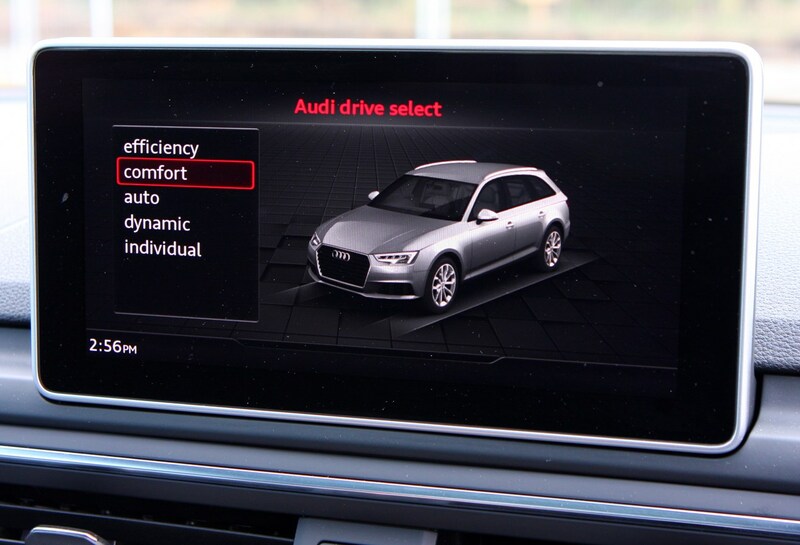 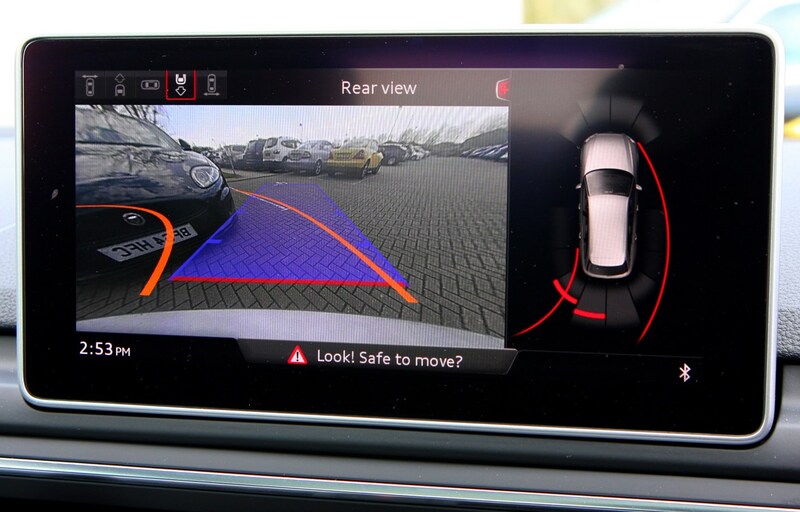 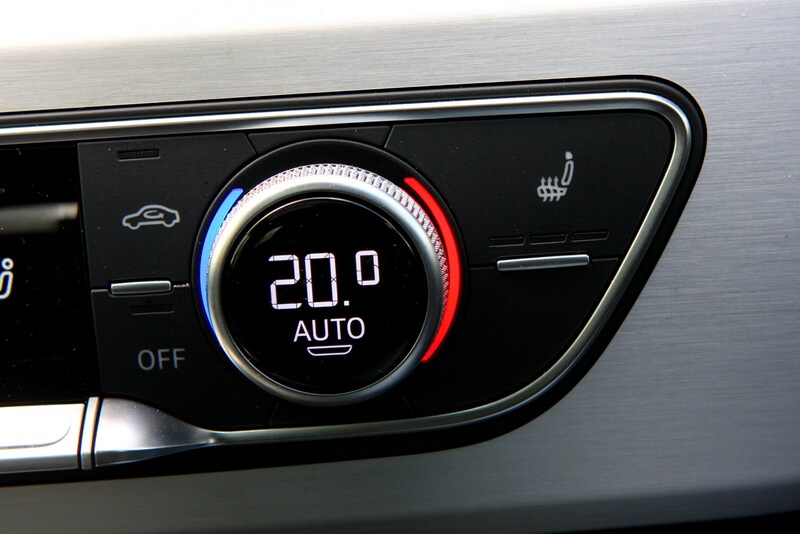 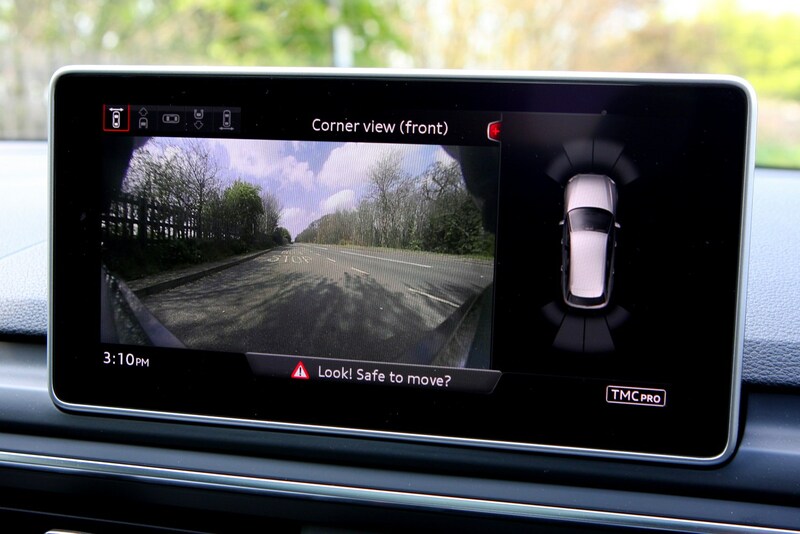 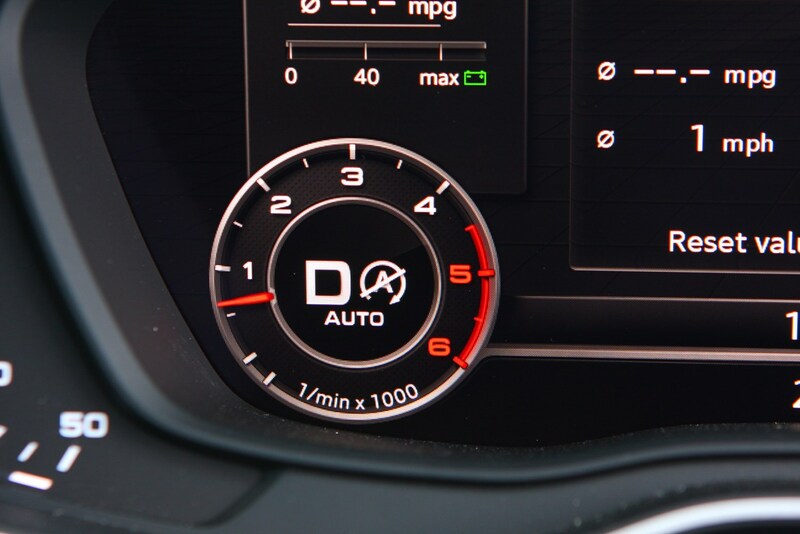 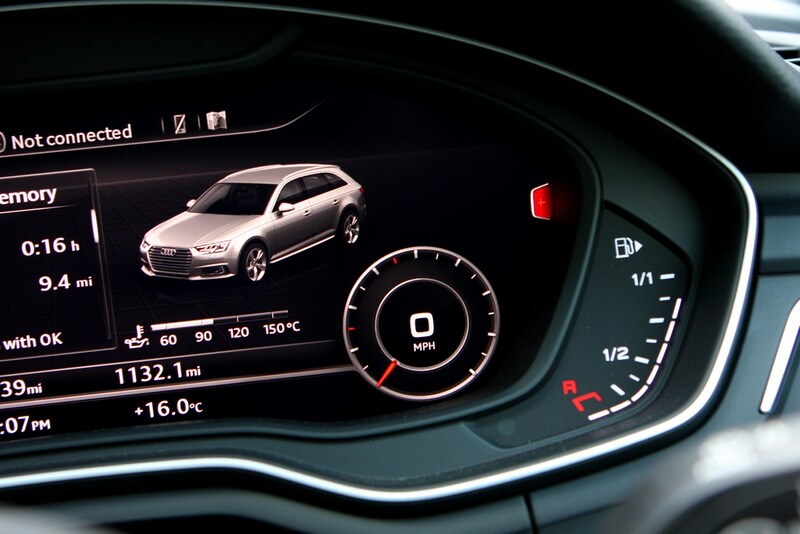 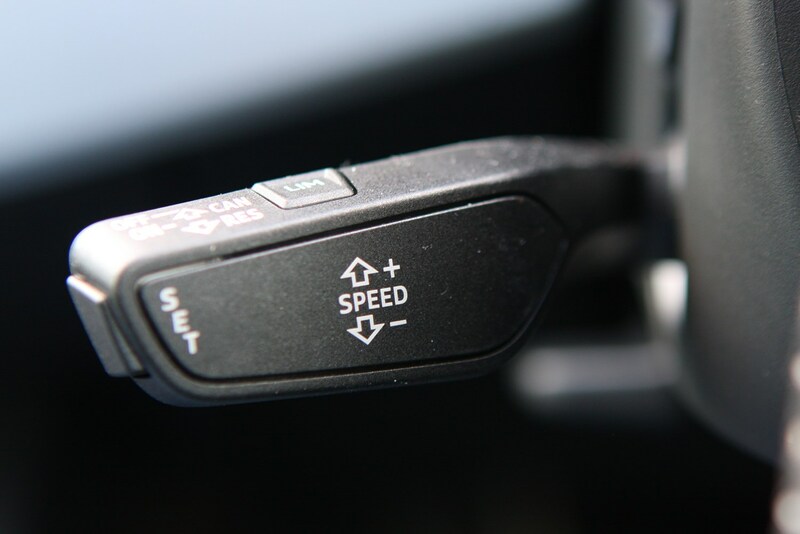 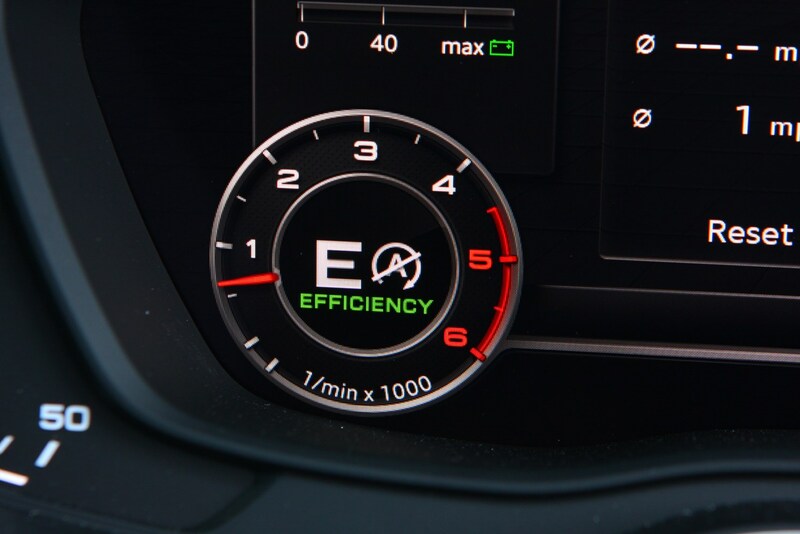 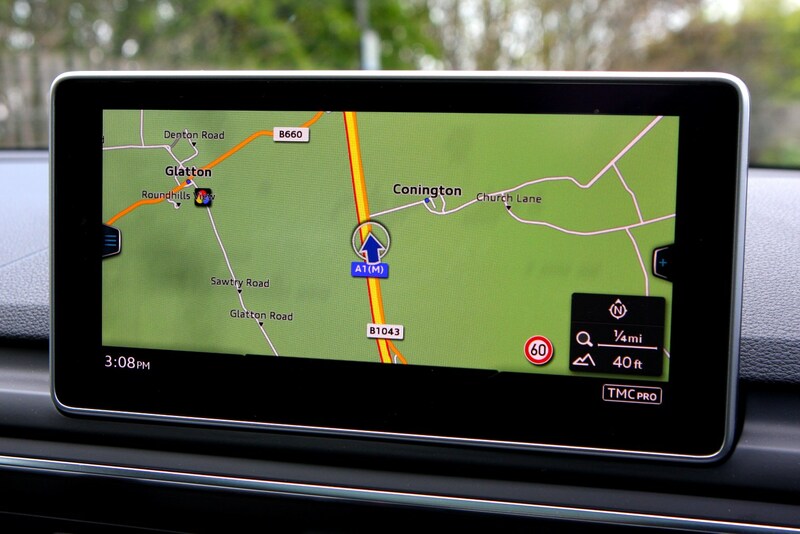 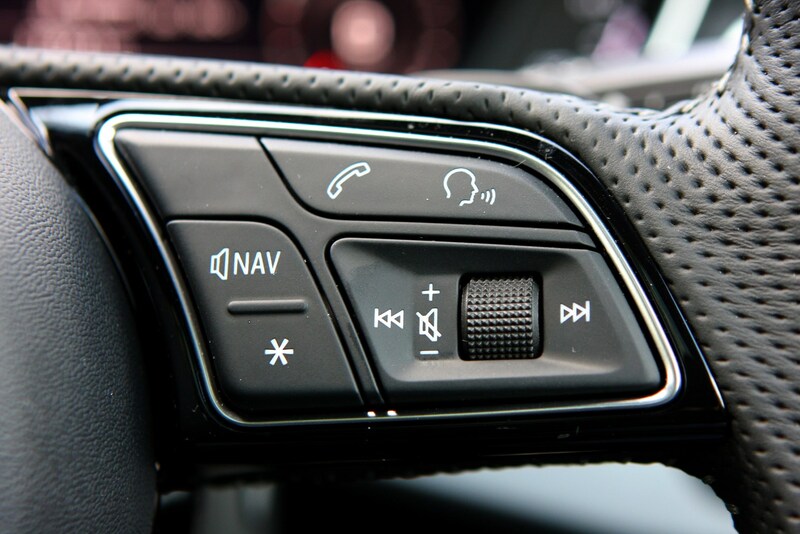 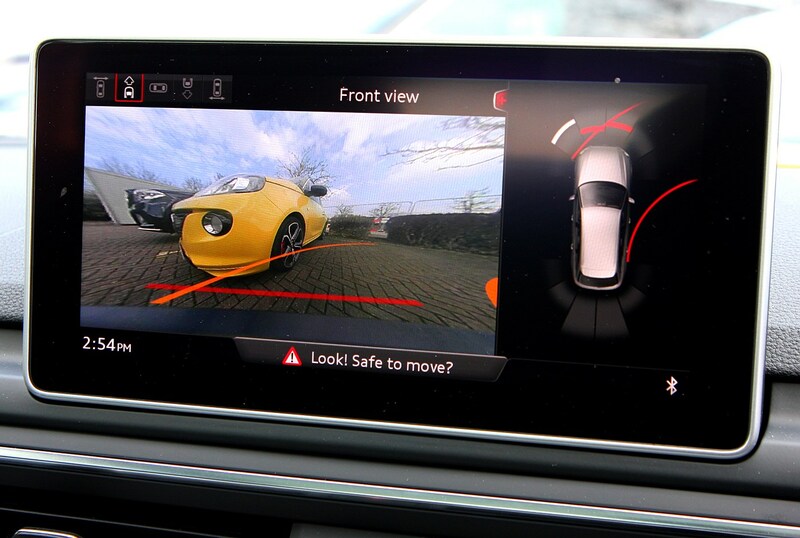 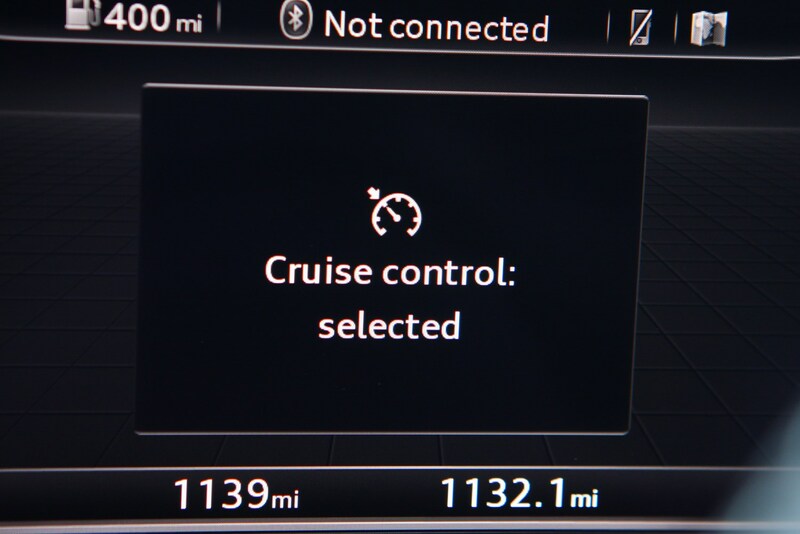 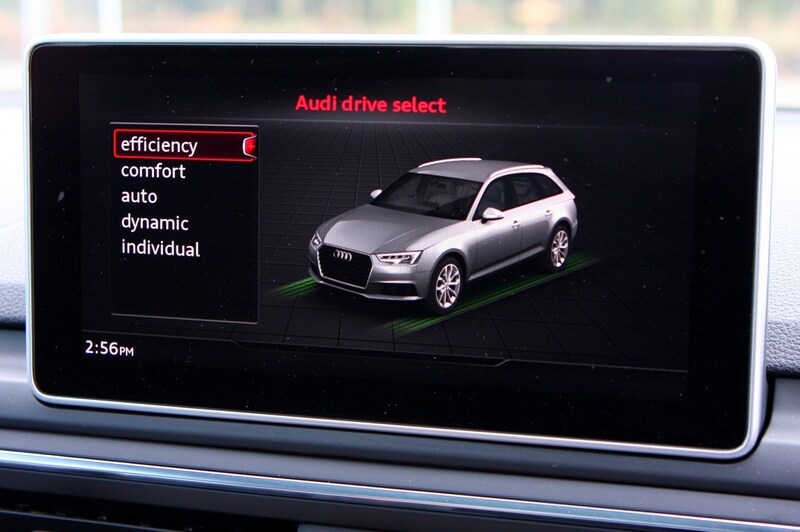 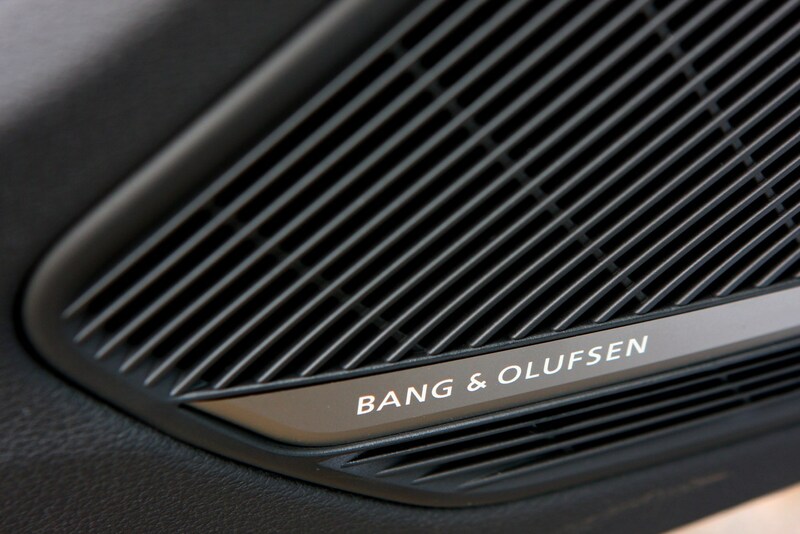 There’s a wealth of extra-cost options to peruse too, including adaptive suspension, the Virtual Cockpit digital instrument display as showcased on the Audi TT and a sophisticated adaptive cruise control that monitors speed limits and automatically adjusts itself accordingly. 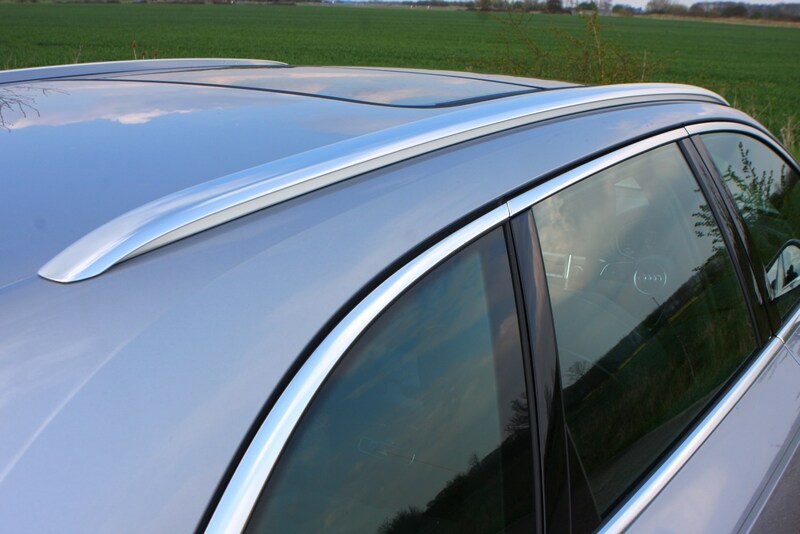 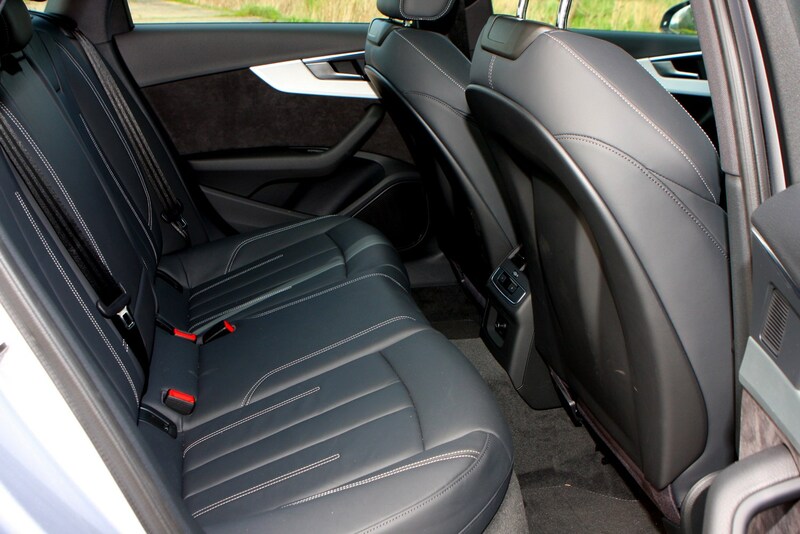 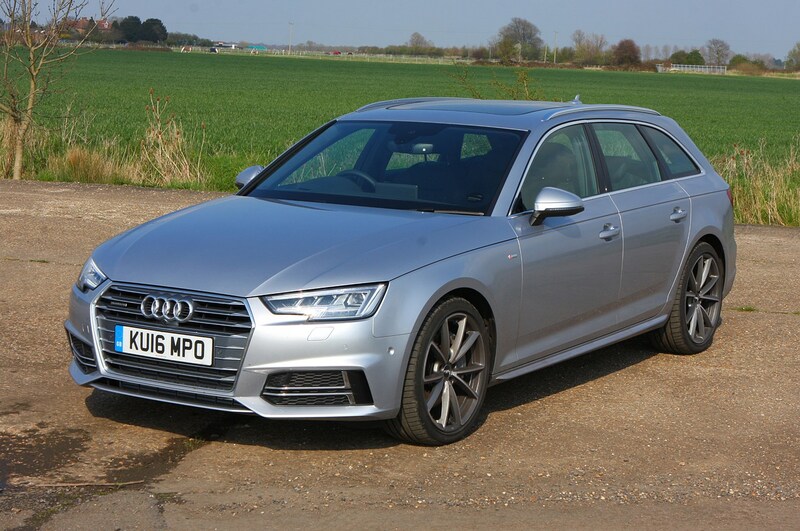 Everywhere you look in or around the Audi A4 Avant it reeks of quality, the materials alone setting a new benchmark in the premium compact estate class. 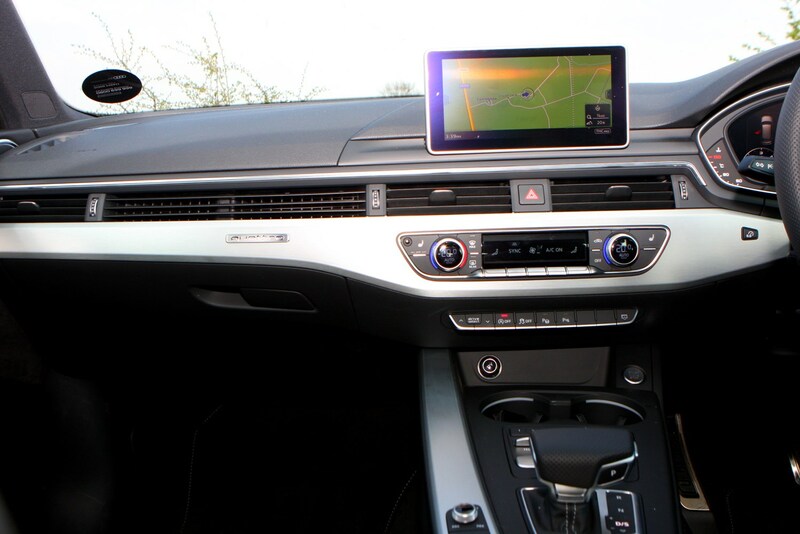 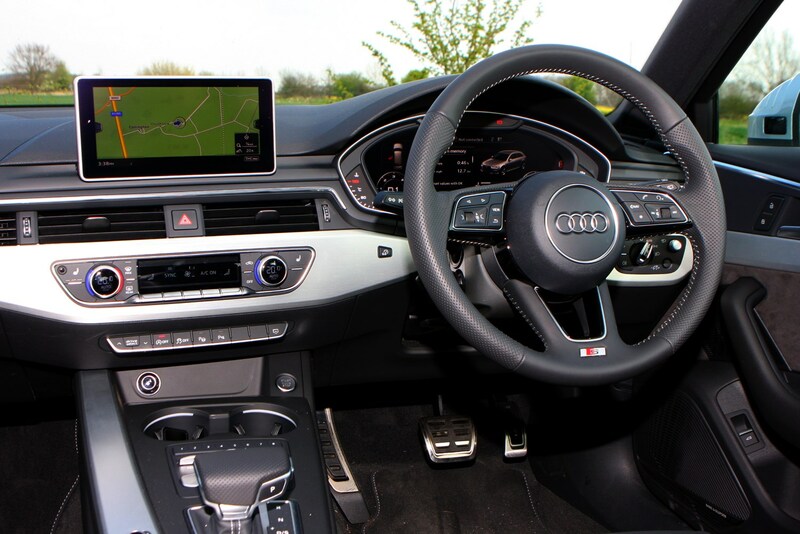 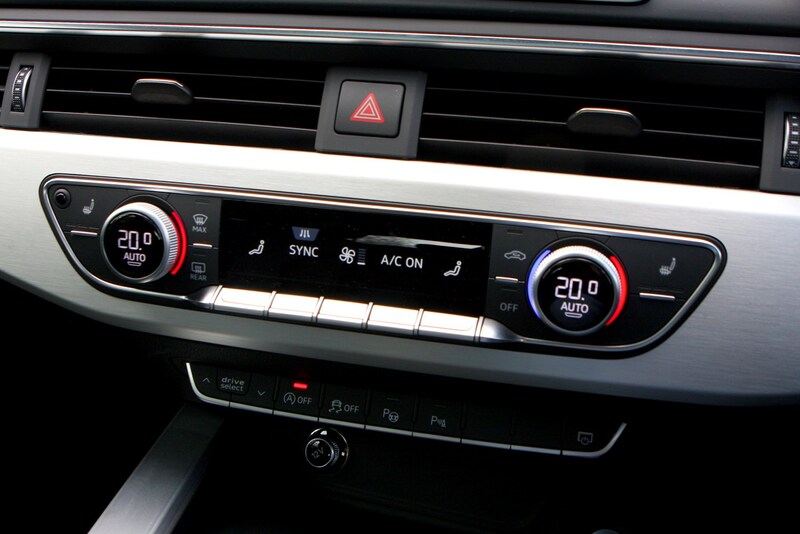 Its light, airy interior, with the low-set dashboard shared with the A4 Saloon, feels impeccably assembled and interestingly detailed with its full-width air vent and high-quality central infotainment screen – although it doesn’t glide back into the dashboard when not required as on the Audi A6 Avant. 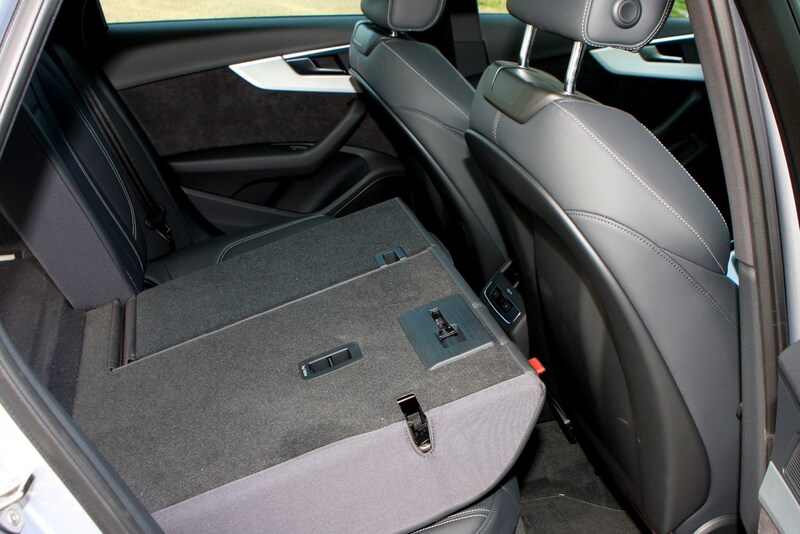 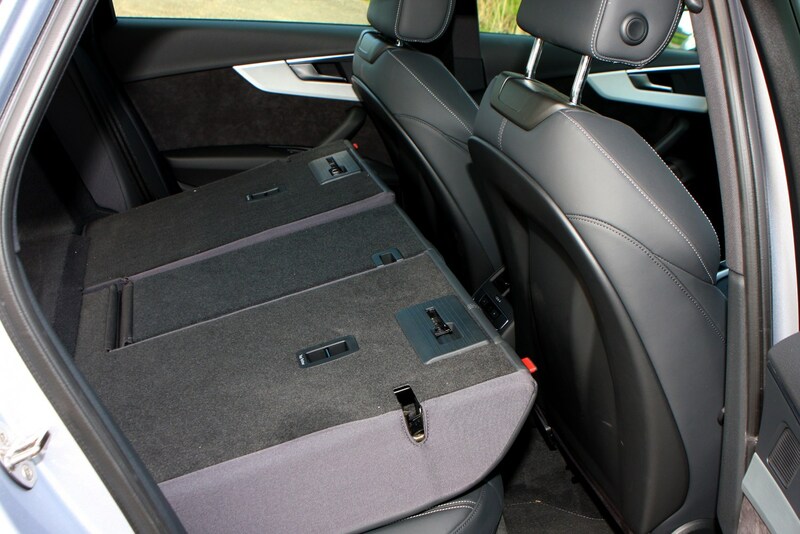 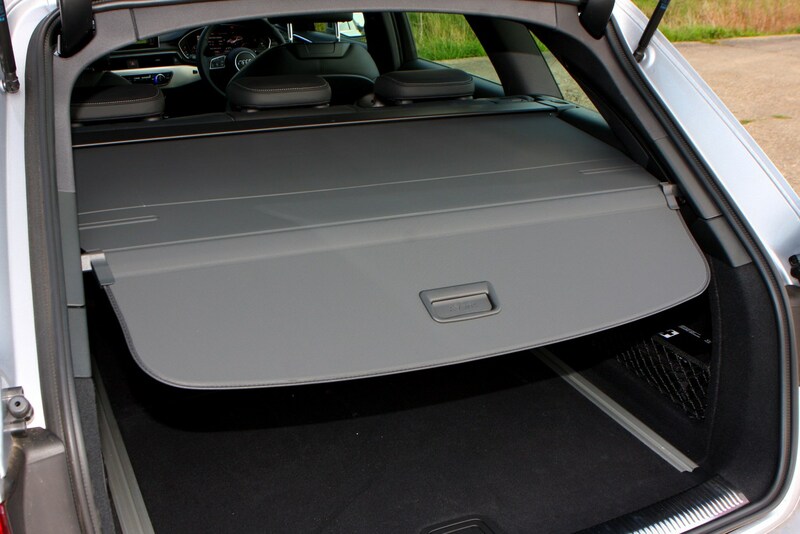 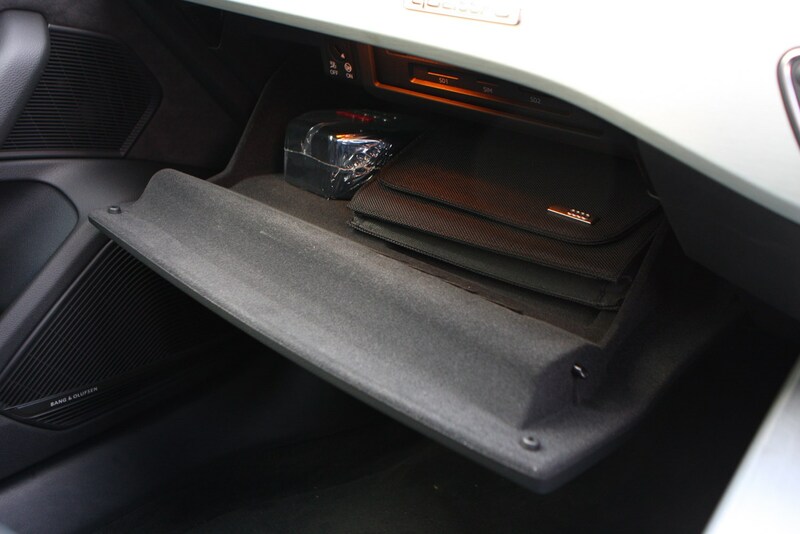 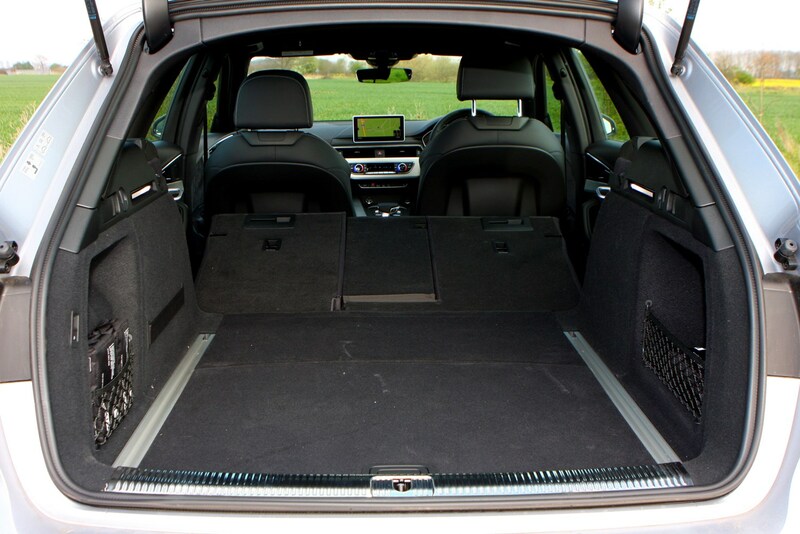 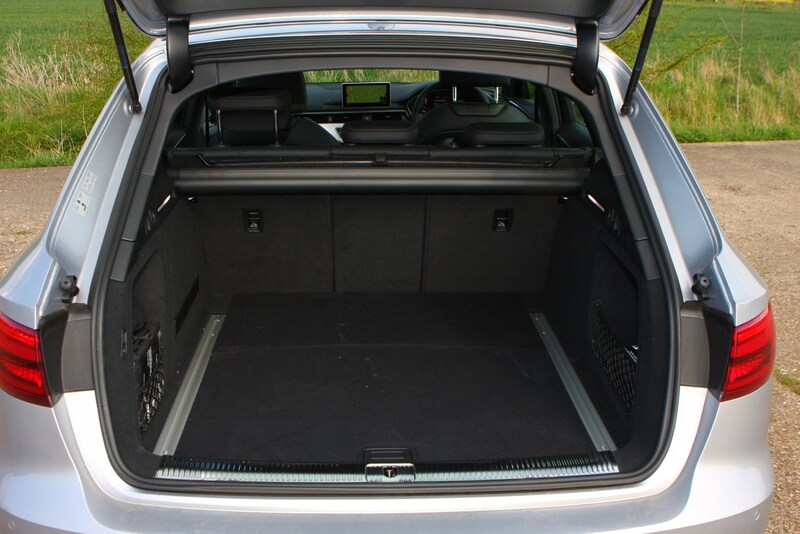 There’s an electric operation for not just the tailgate but also the luggage cover which rises up out of the way to permit unobstructed access to the enlarged 505-litre cargo bay, itself increased to 1,510 litres when the split rear seatbacks are tumbled forwards. 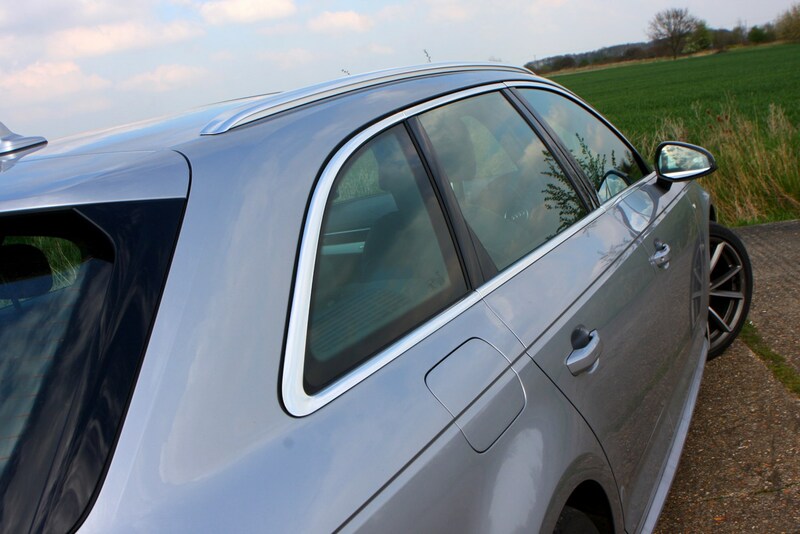 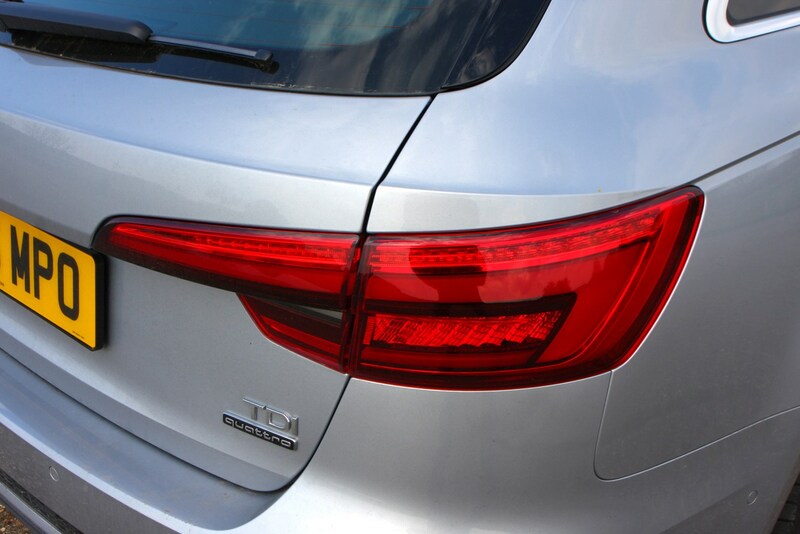 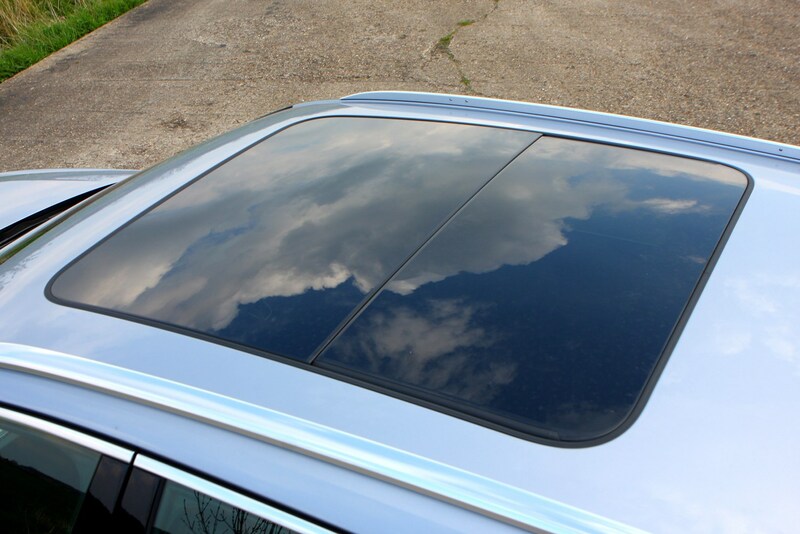 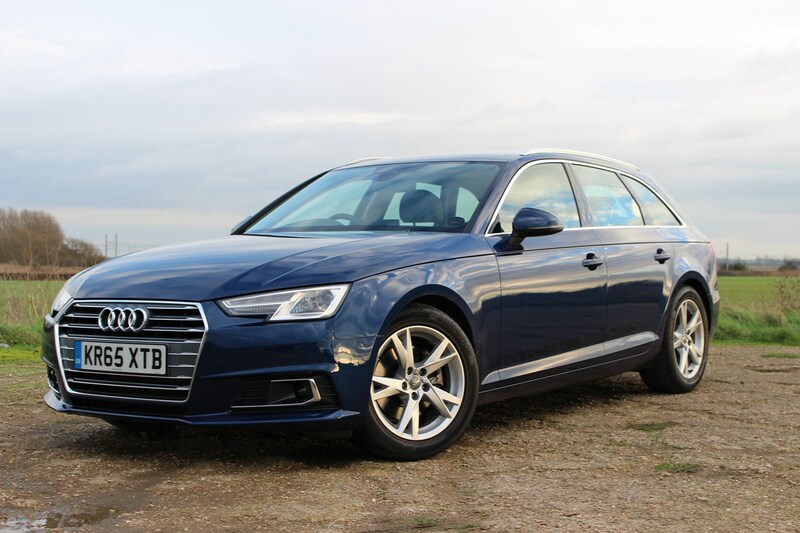 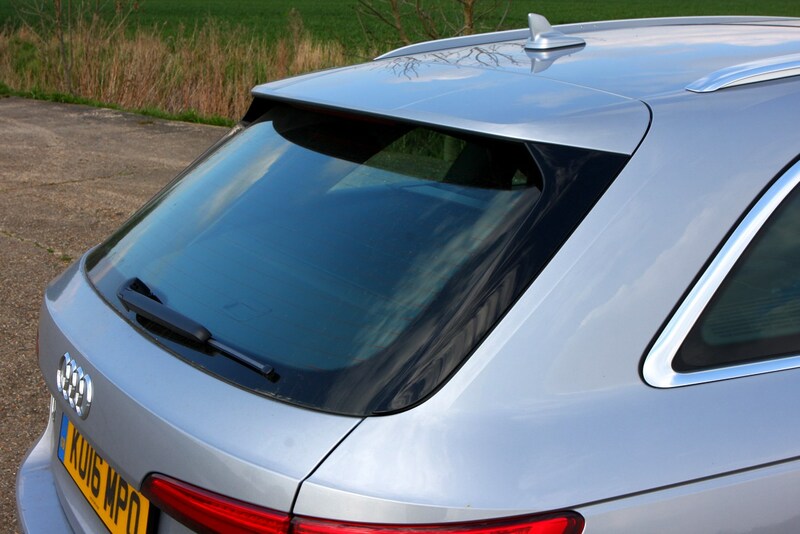 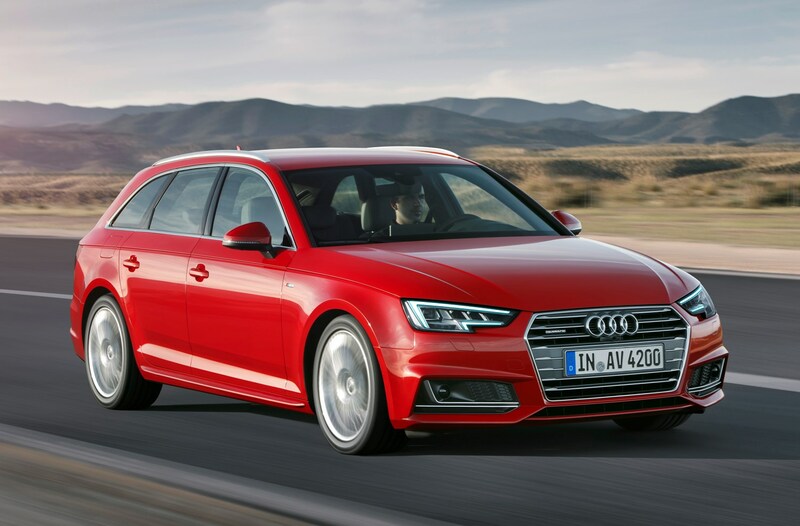 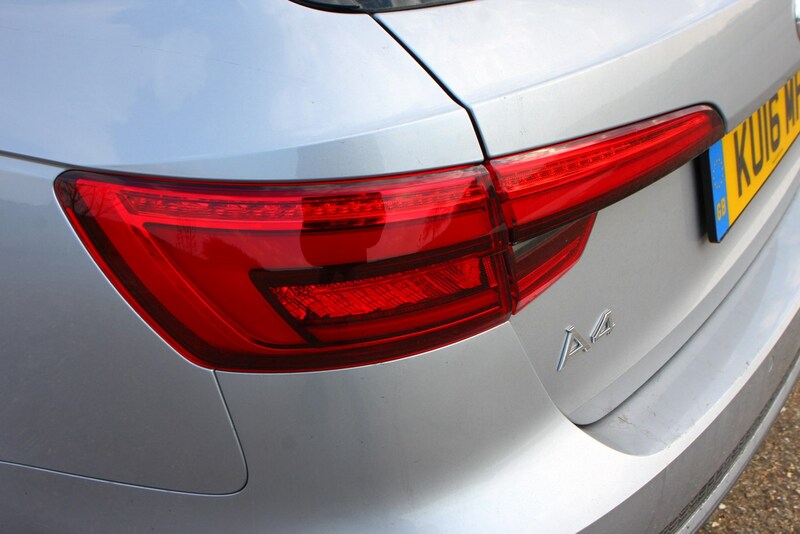 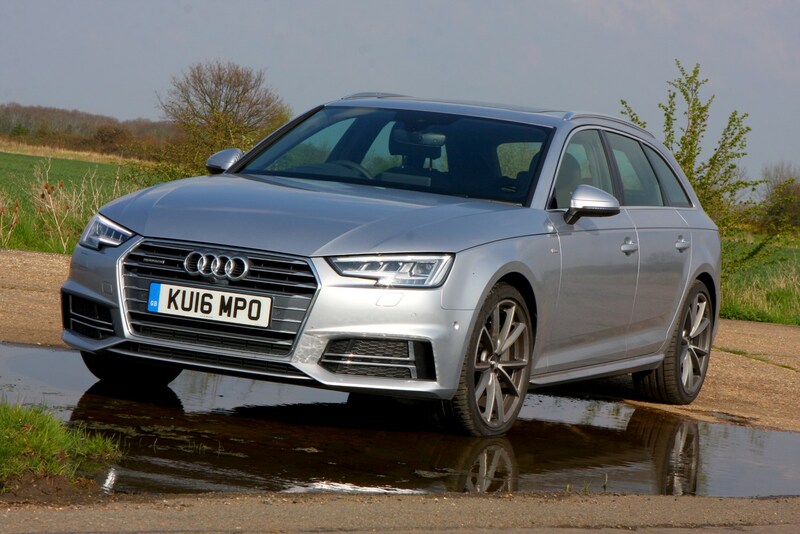 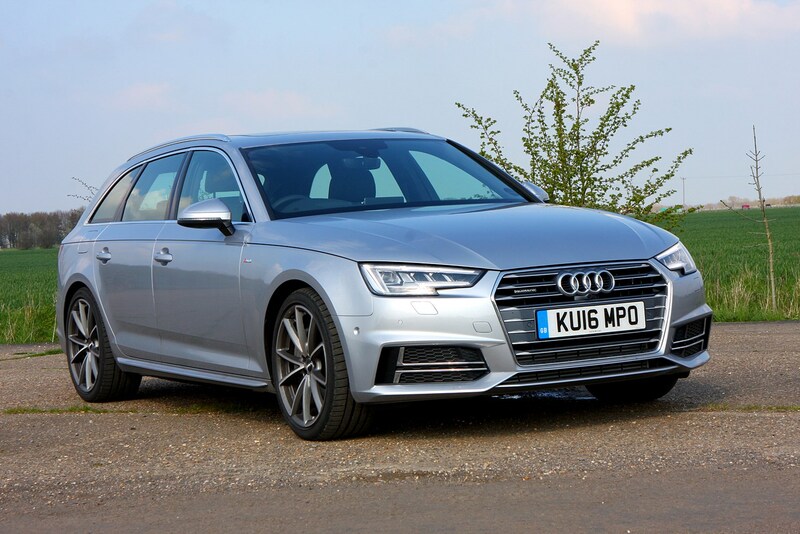 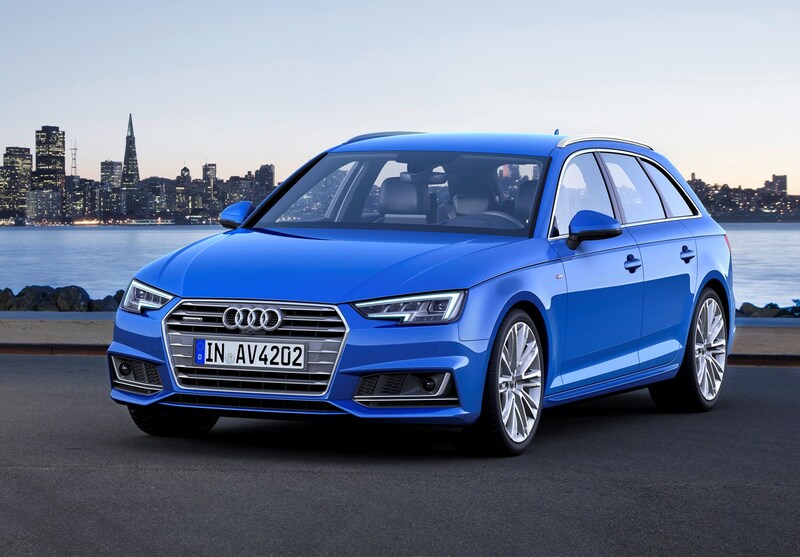 Available to order from November 2015, first deliveries of the Audi A4 Avant were in January 2016. 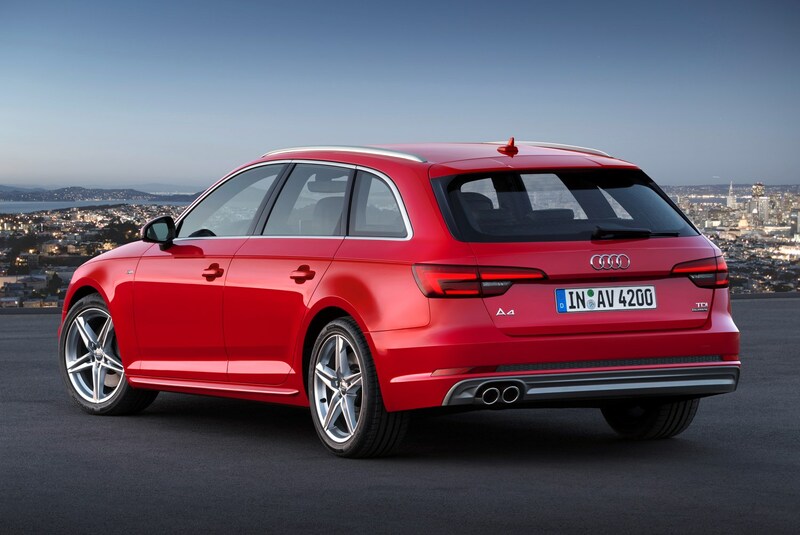 Debuted at the 2017 Frankfurt Motor Show, the RS4 Avant takes its place as the top-of-the-range performance version in the range. 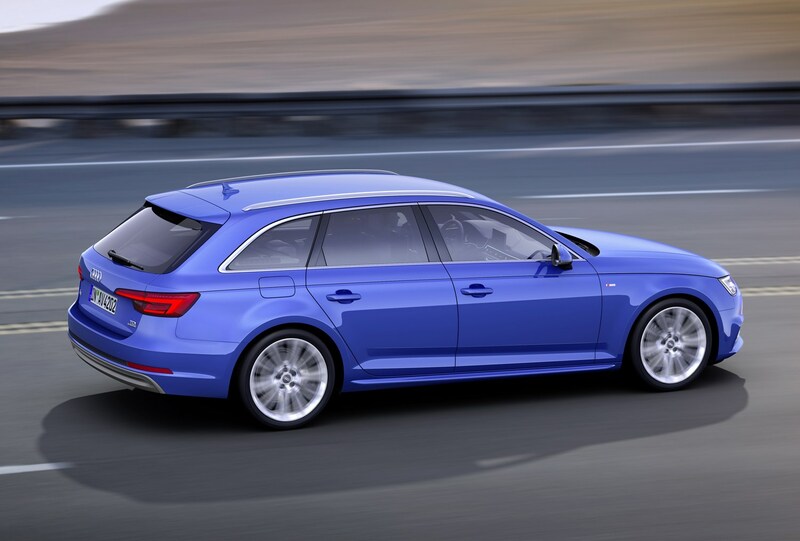 Boasting 450hp and 600Nm of torque form a 2.9-litre turbocharged V6 engine, the RS4 Avant is capable of accelerating from 0-62mph in a claimed 4.1 seconds with a limited top speed of 155mph. 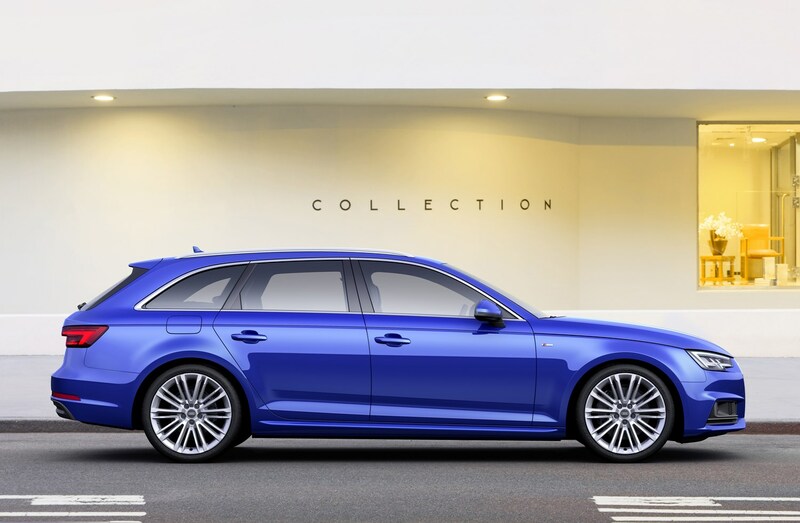 As standard the RS4 Avant sits seven millimetres lower than the standard A4 with sport suspension and also benefits from permanent Quattro all-wheel drive and an eight-speed tiptronic automatic gearbox. 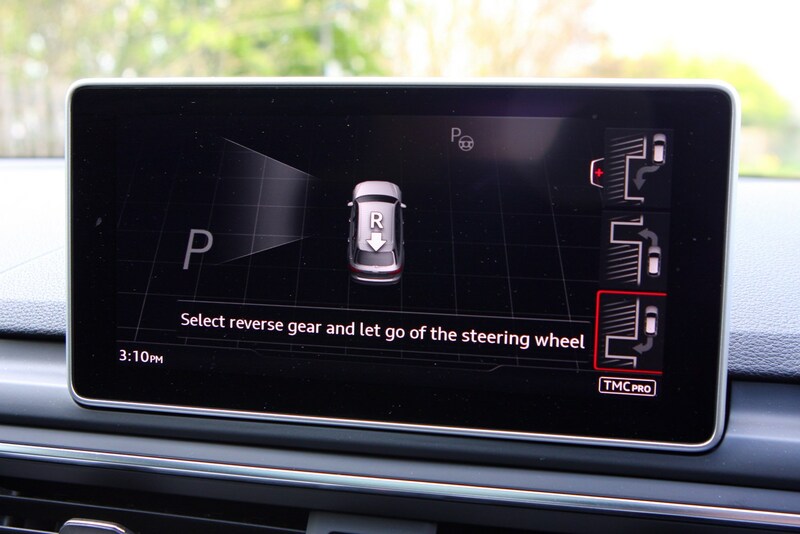 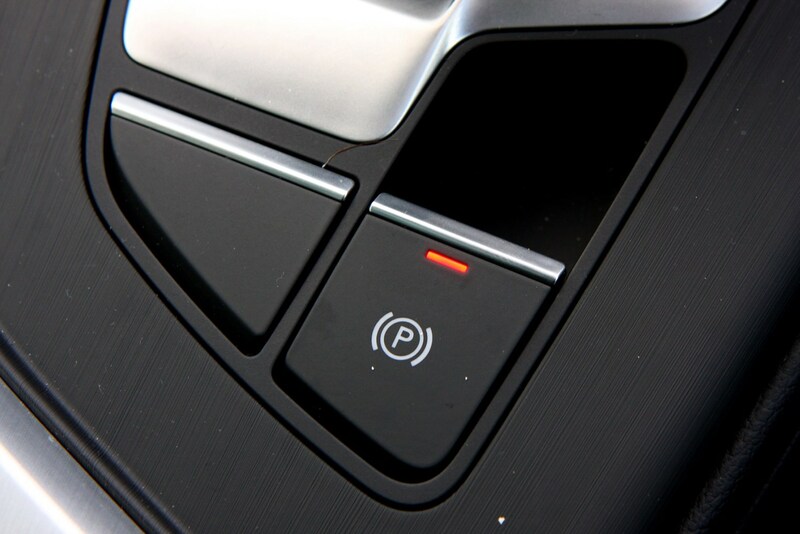 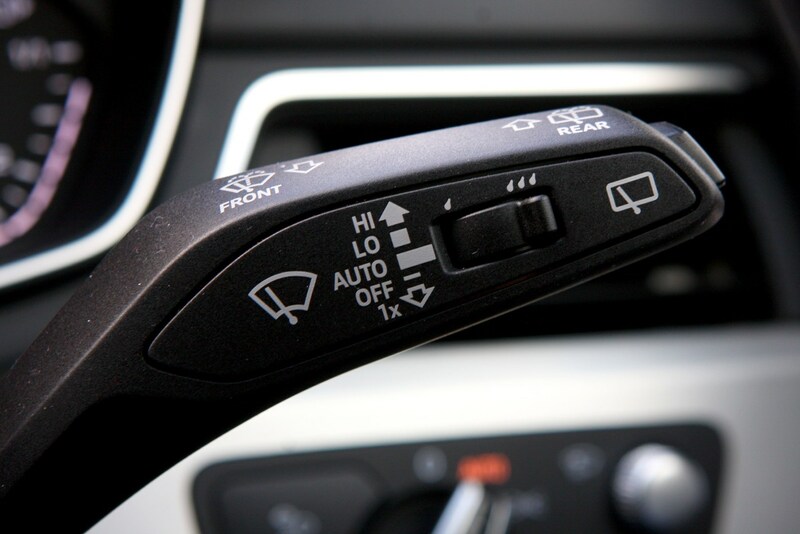 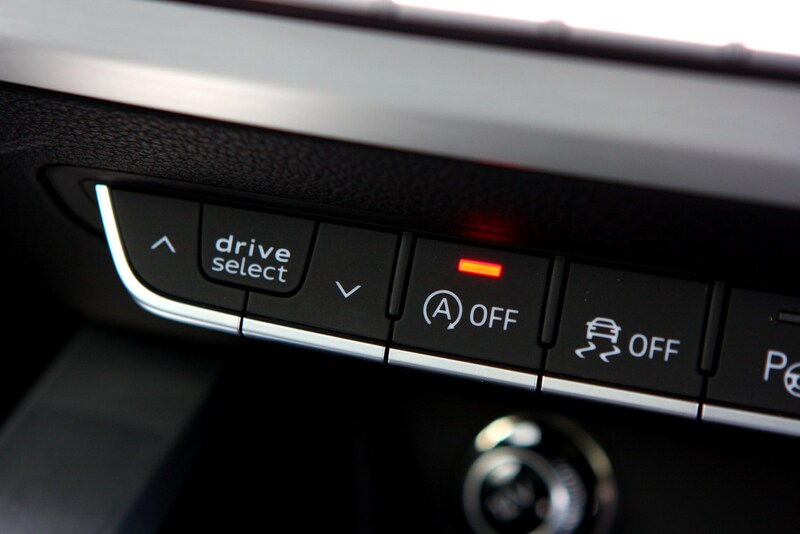 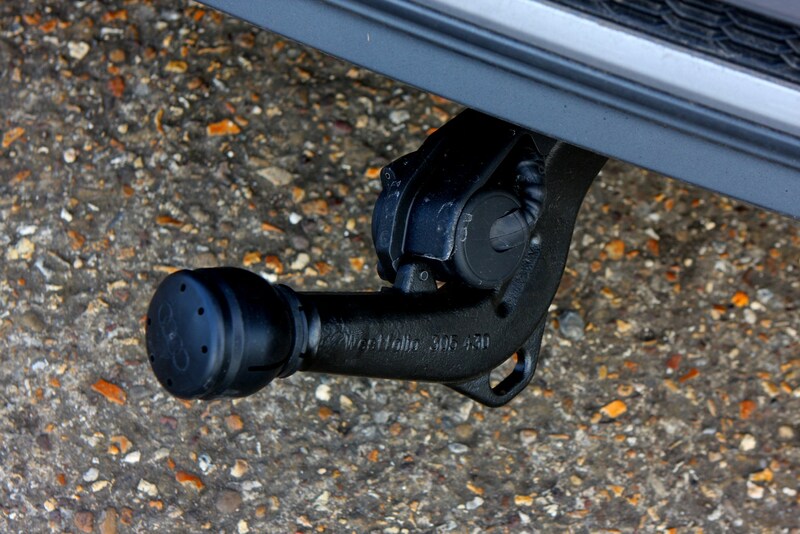 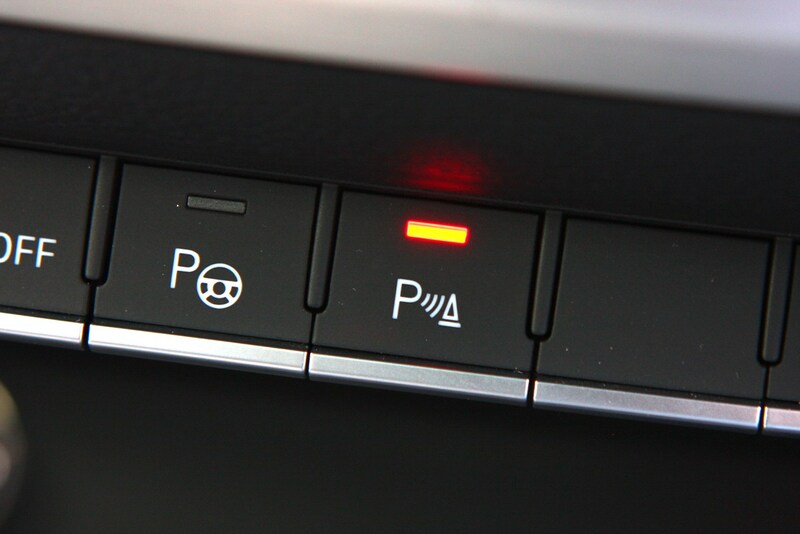 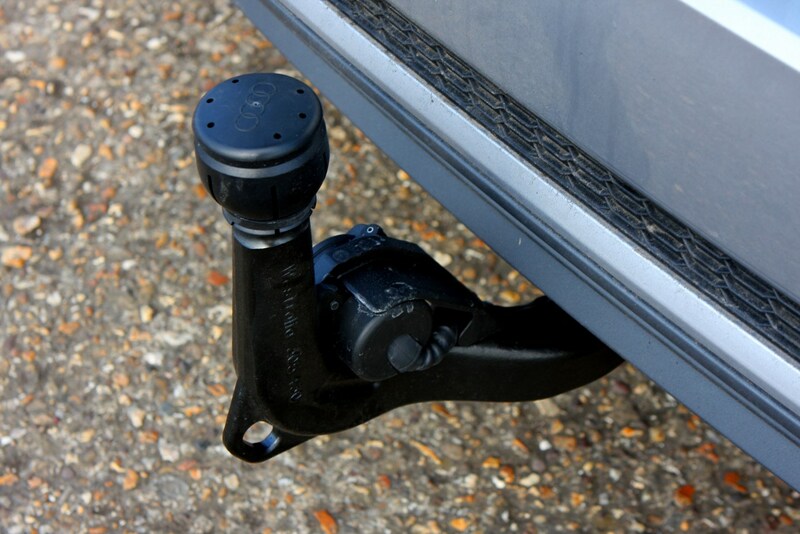 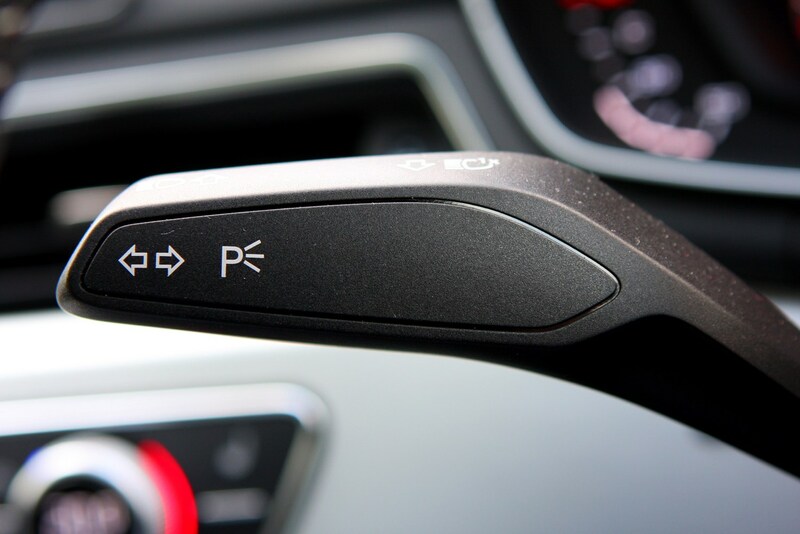 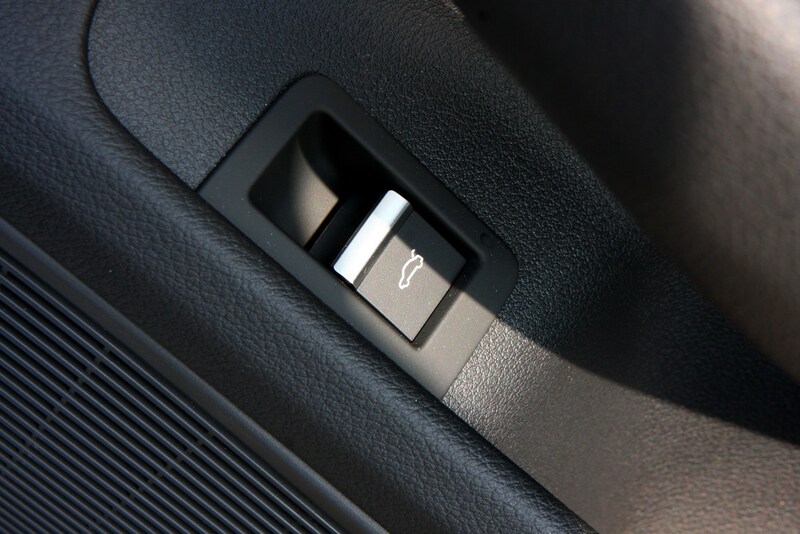 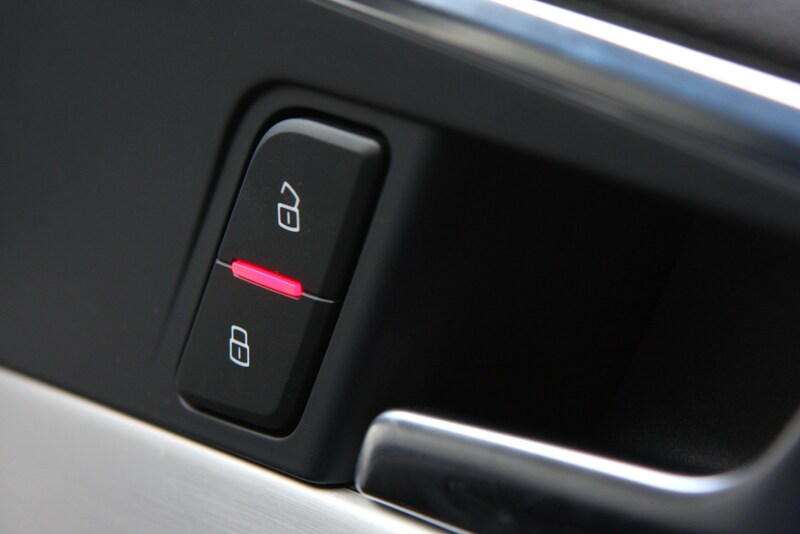 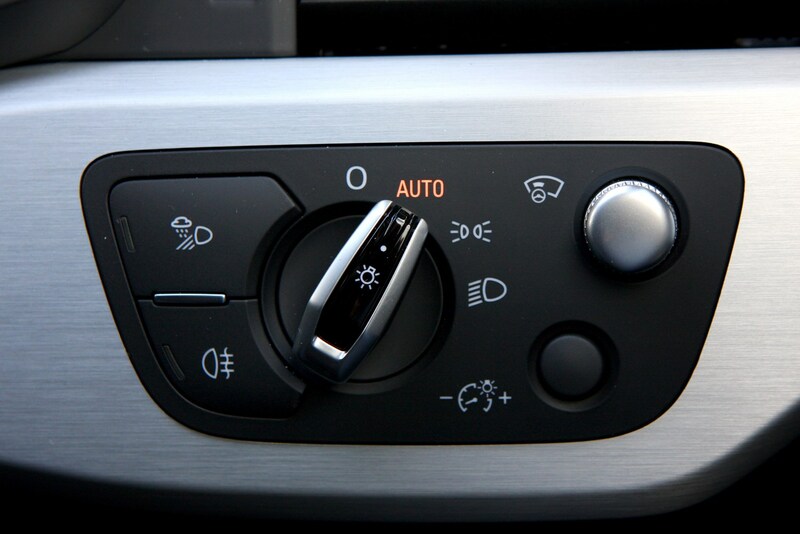 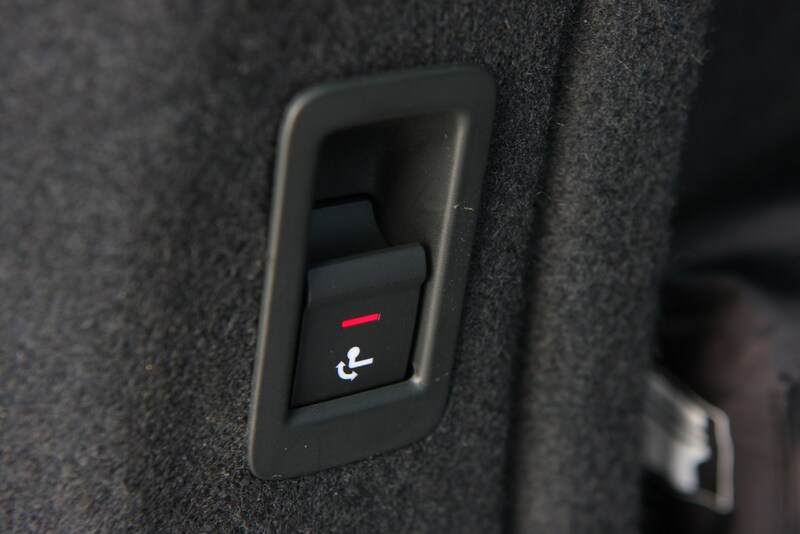 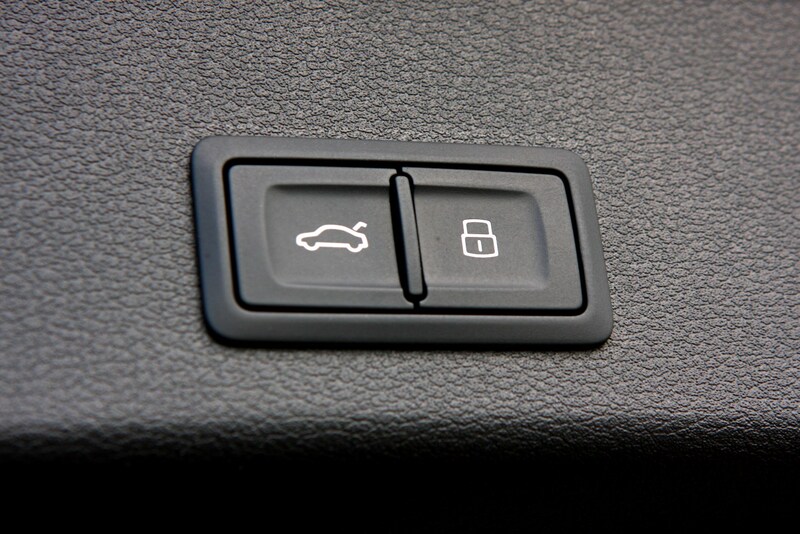 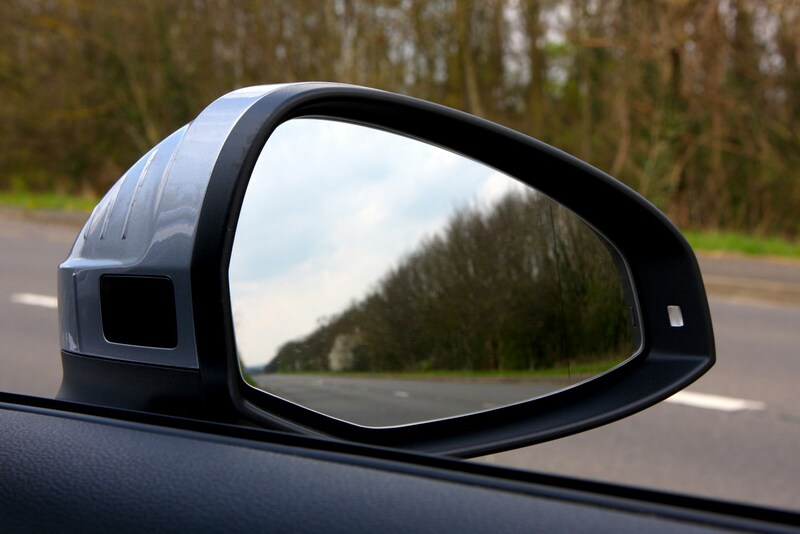 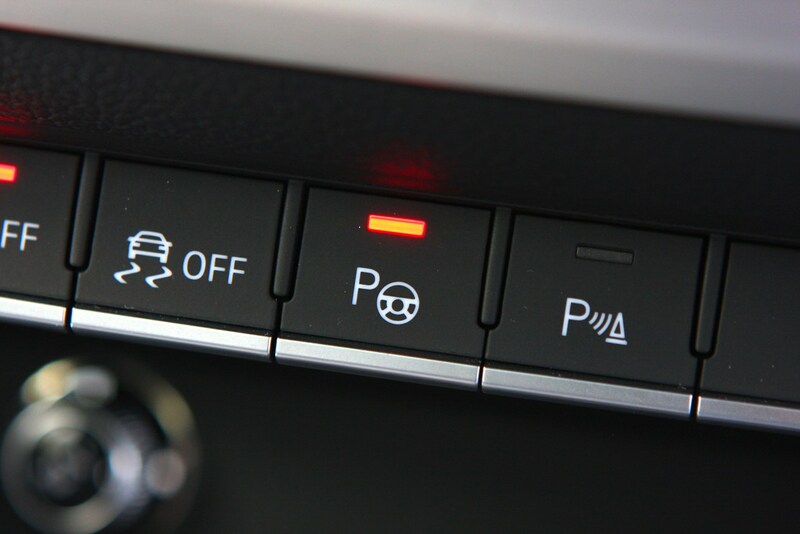 Dynamic Ride Control (DRC) – otherwise known as adaptive suspension – and ceramic brakes are both optional extras. 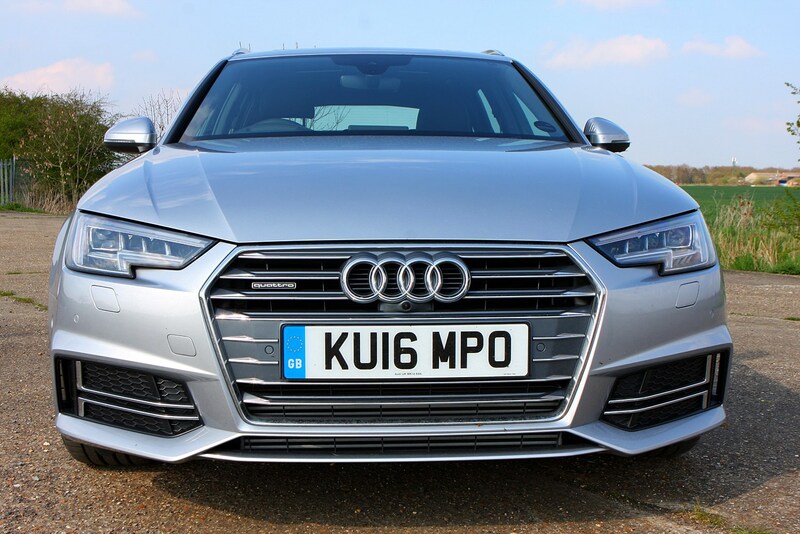 All cars feature a beefed-up bodykit – including 19-inch alloy wheels, a roof spoiler and twin oval tailpipes – plus a full leather interior, flat-bottomed steering wheel and RS badges adorning the interior. 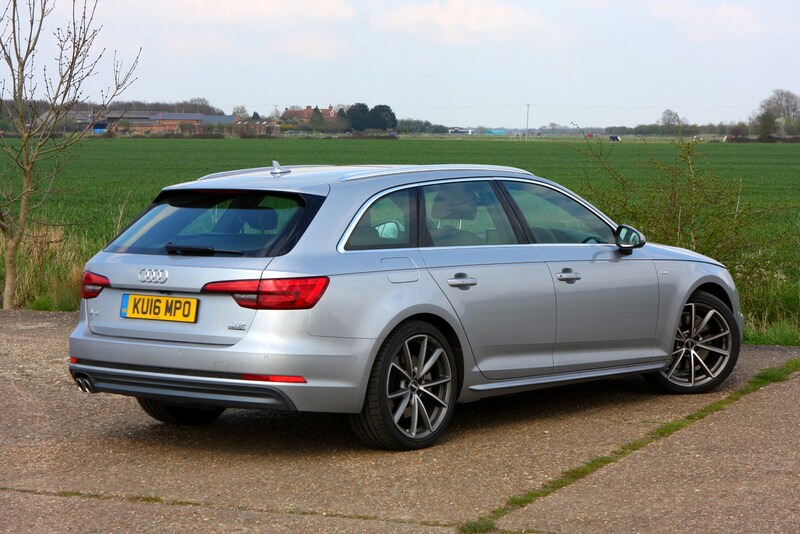 Priced from £61,625, the RS4 Avant is due to go on sale in September 2017. 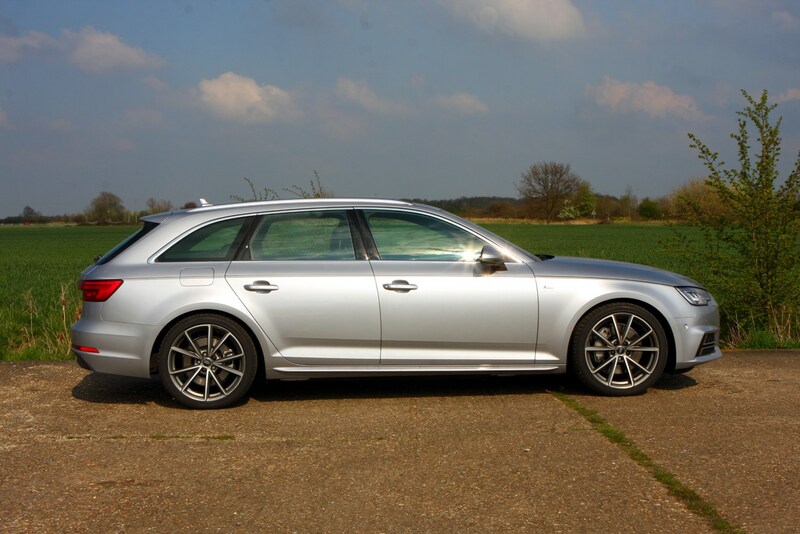 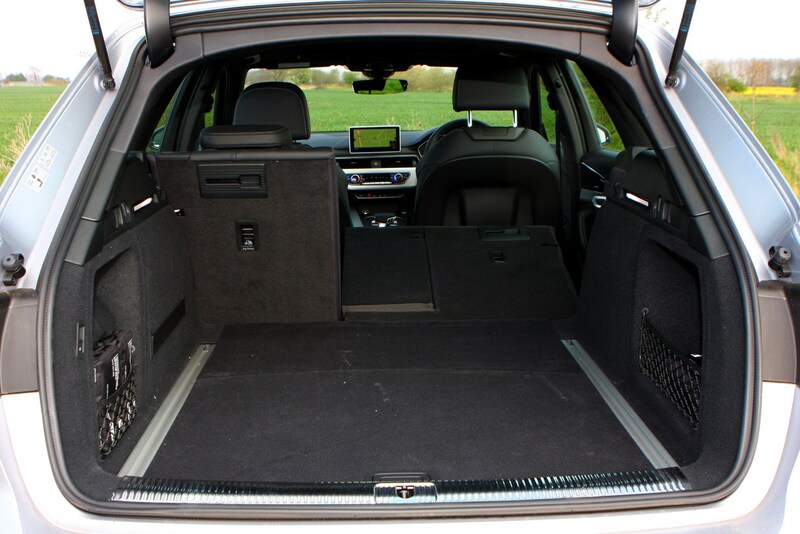 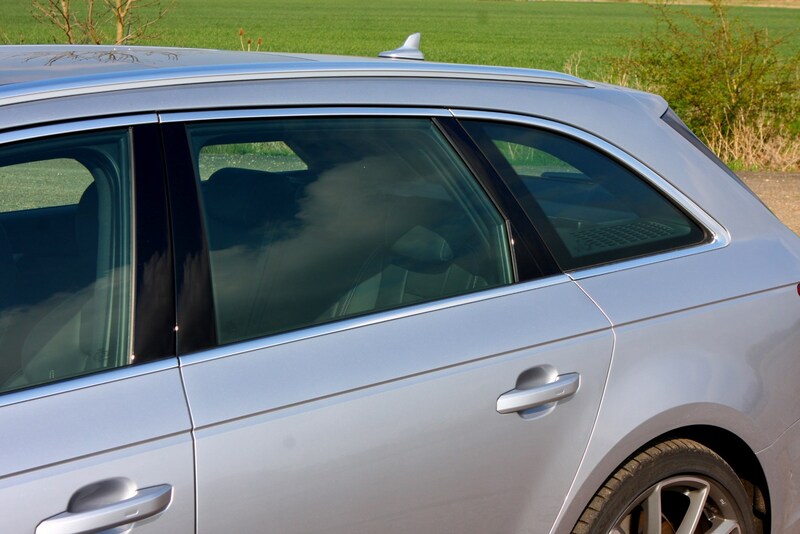 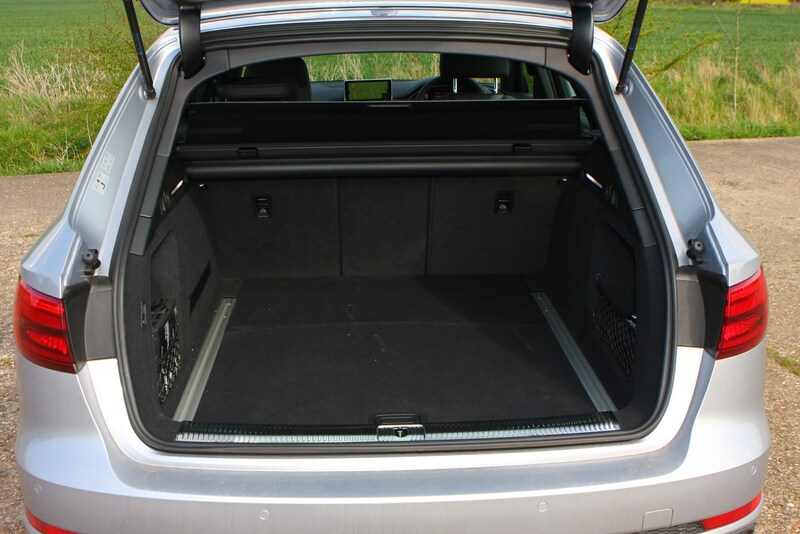 The Audi A4 Avant might not be the roomiest option for your money, but it's probably the most accomplished. 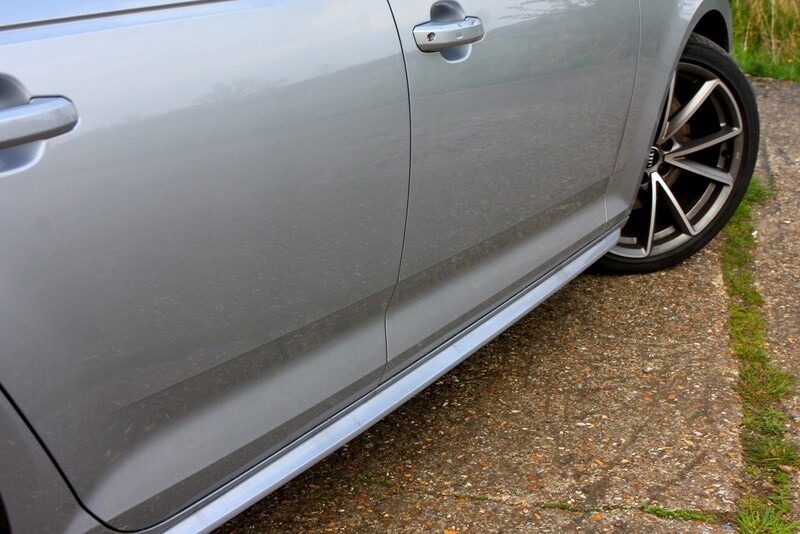 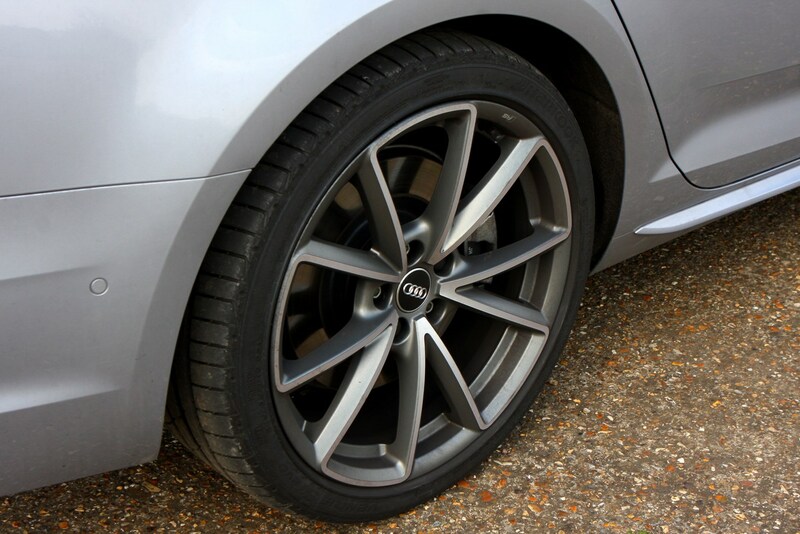 If you're after comfort, try and avoid large wheels (you can specify up to 19-inch on standard A4s), even though they look the best. 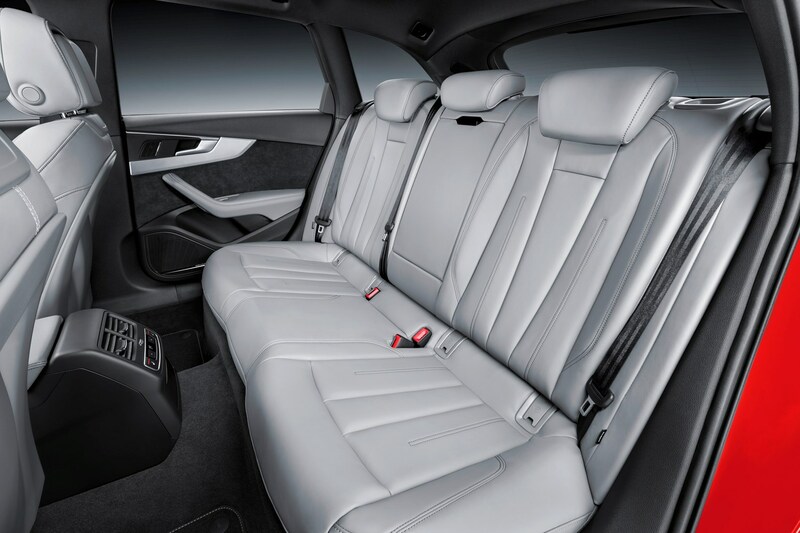 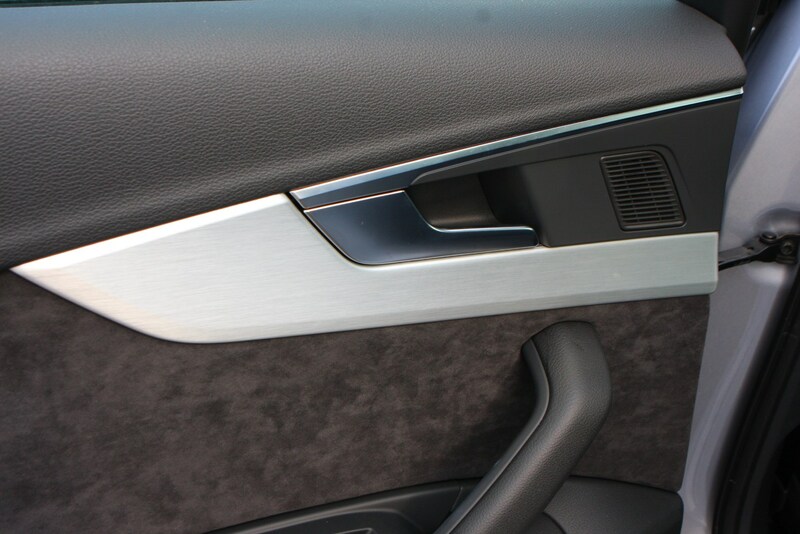 Like the saloon, the interior is a masterpiece of considered design. 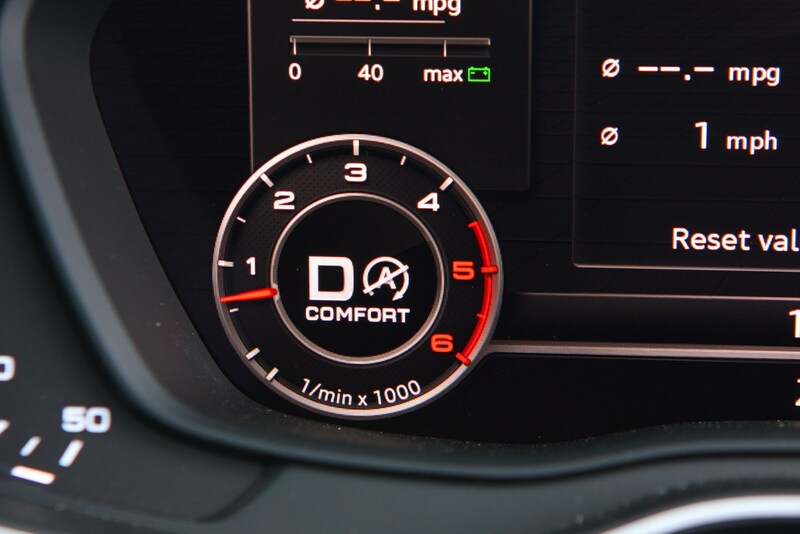 The quality is up there with the very best, and the driving position and controls/switchgear are an absolute joy to drive. 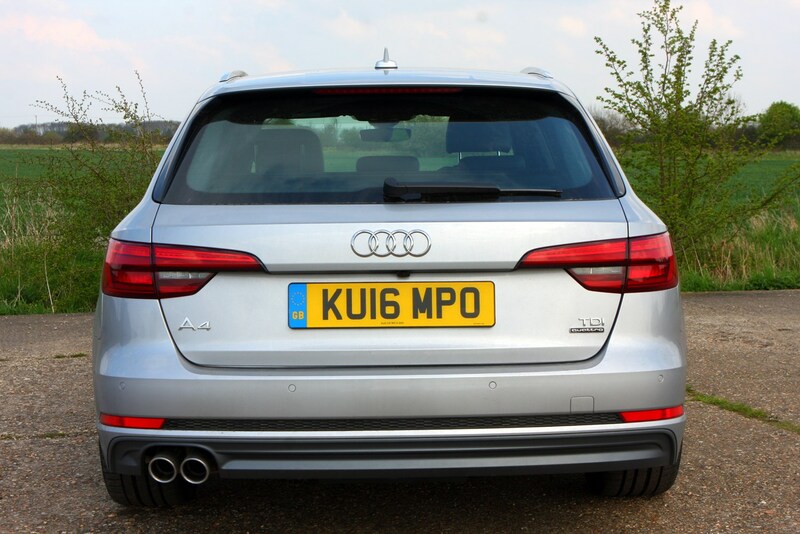 Diesels are punchy and efficient, and they're still the pick of the range, although the smaller petrols have the power to surprise.